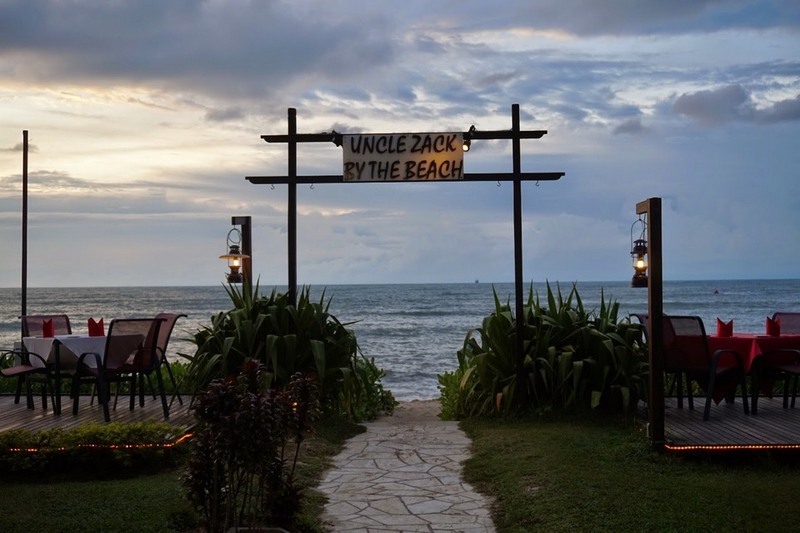 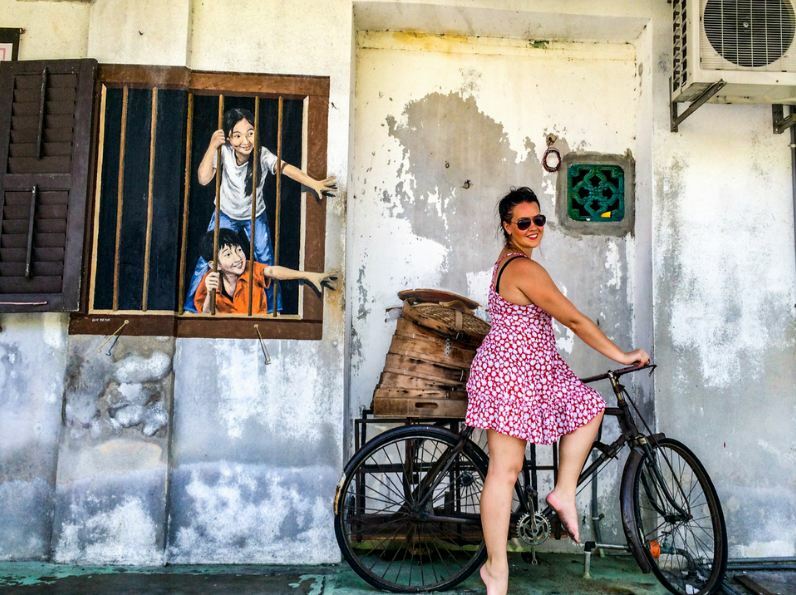 Best areas to stay in Penang — Top 5 best places to stay in Penang for the first-timers - Living + Nomads – Travel tips, Guides, News & Information! 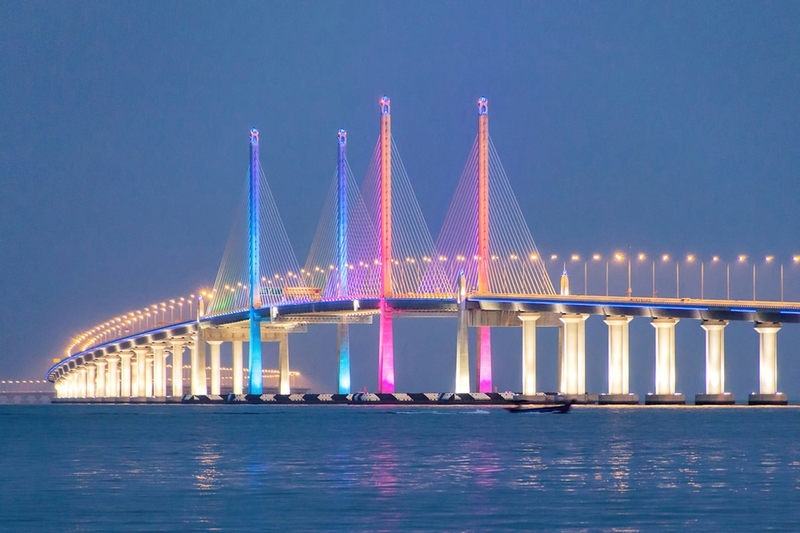 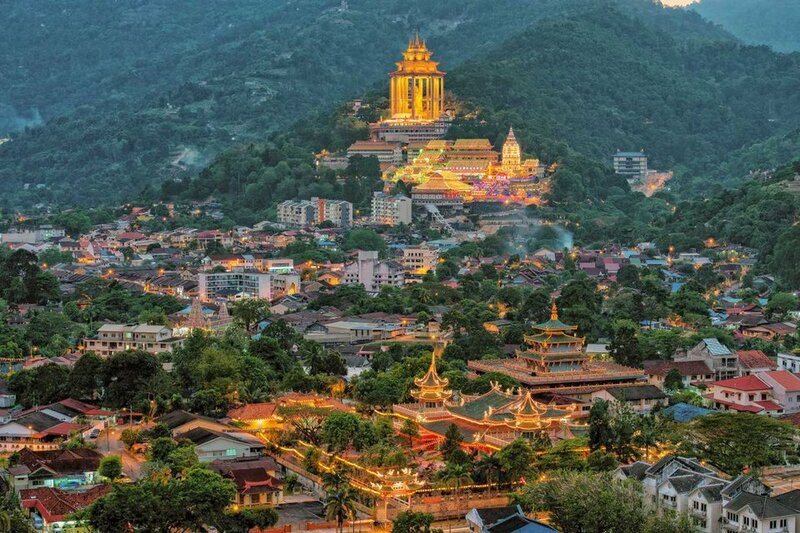 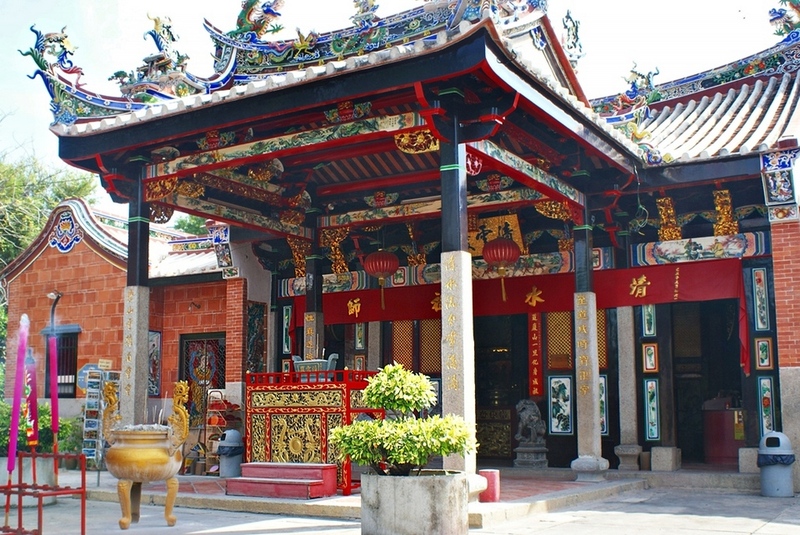 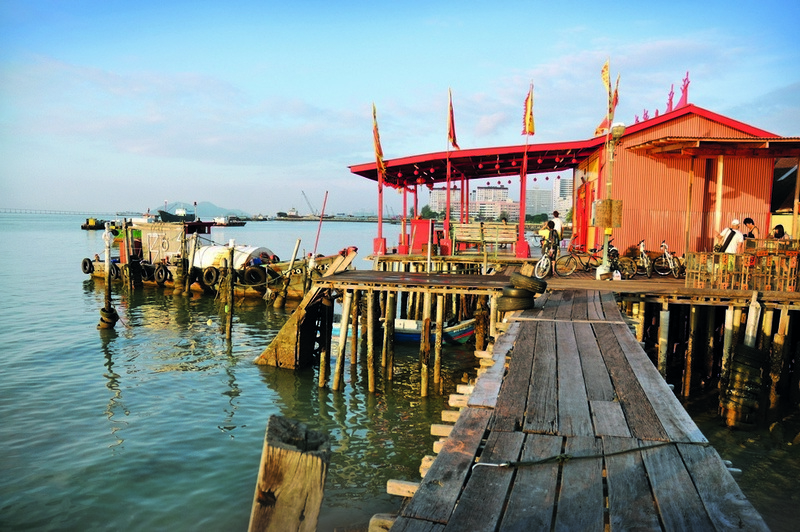 A trip to Penang promises to bring you countless cultural experiences as well as beautiful natural scenery. 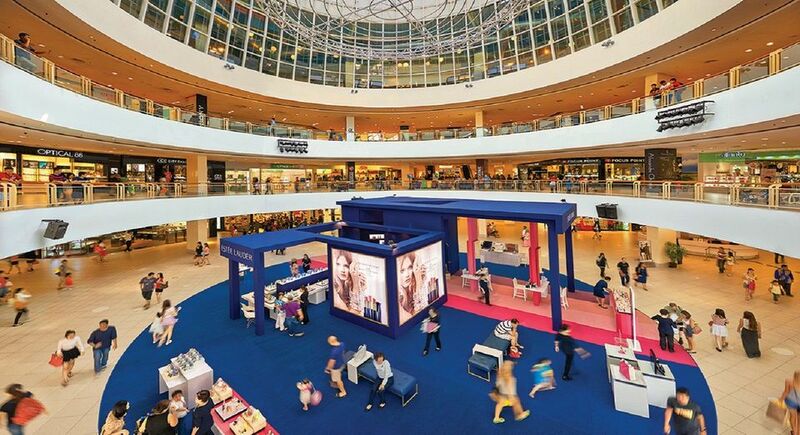 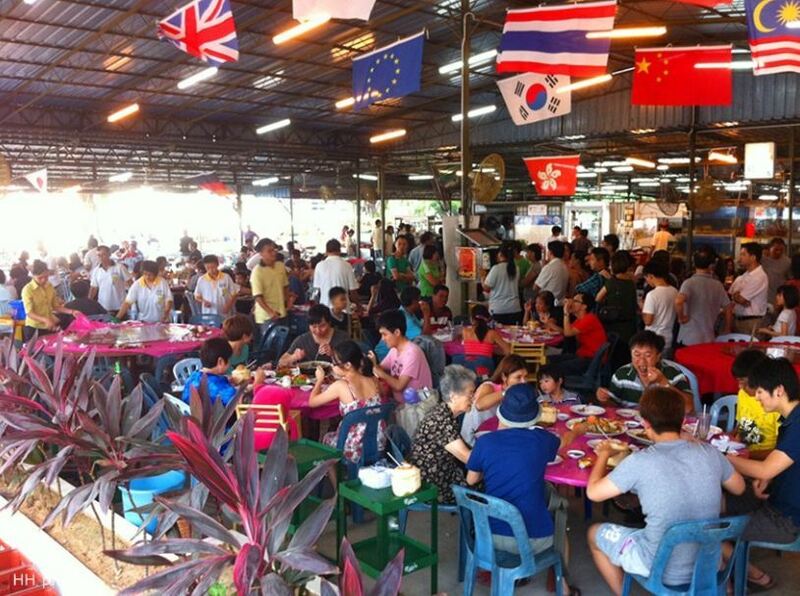 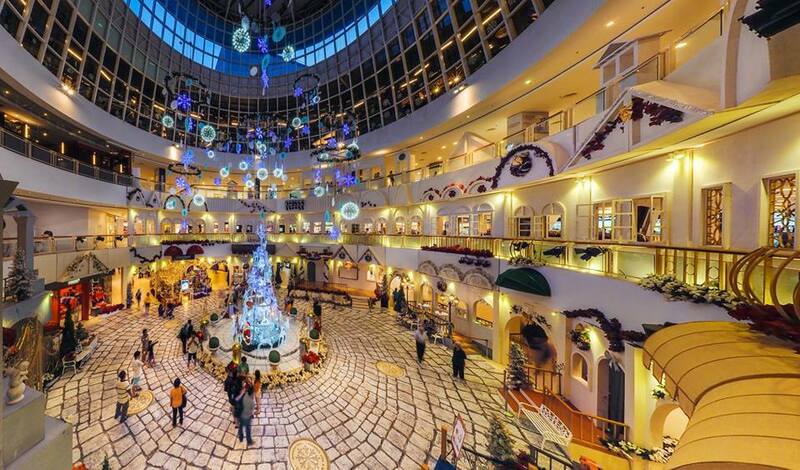 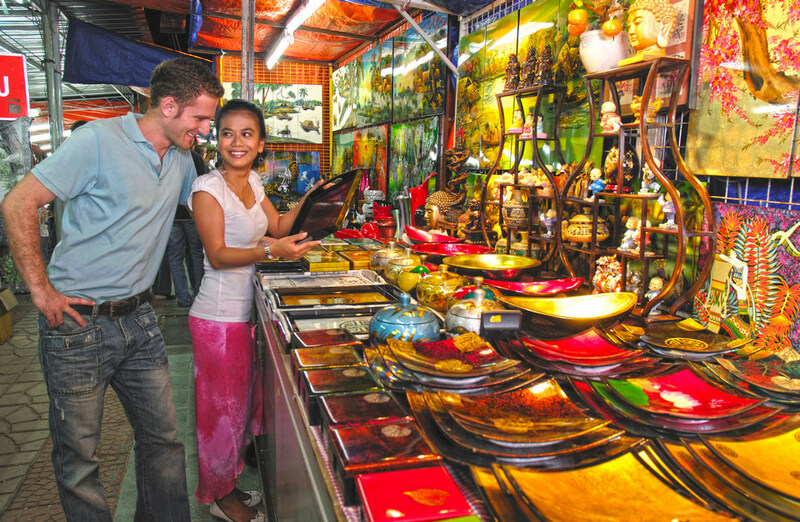 There are also plenty of dining and shopping options. 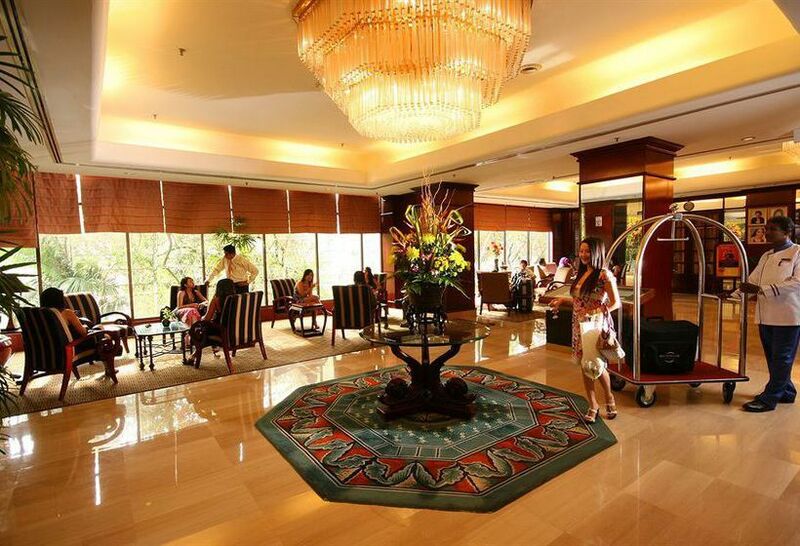 For booking your hotel without knowing anything can make your trip less enjoyable. 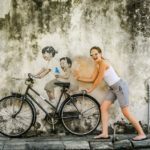 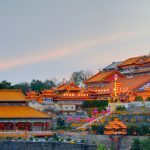 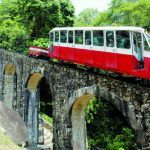 Are you looking for where to stay in Penang Malaysia and best areas to stay in Penang for the first-timers? 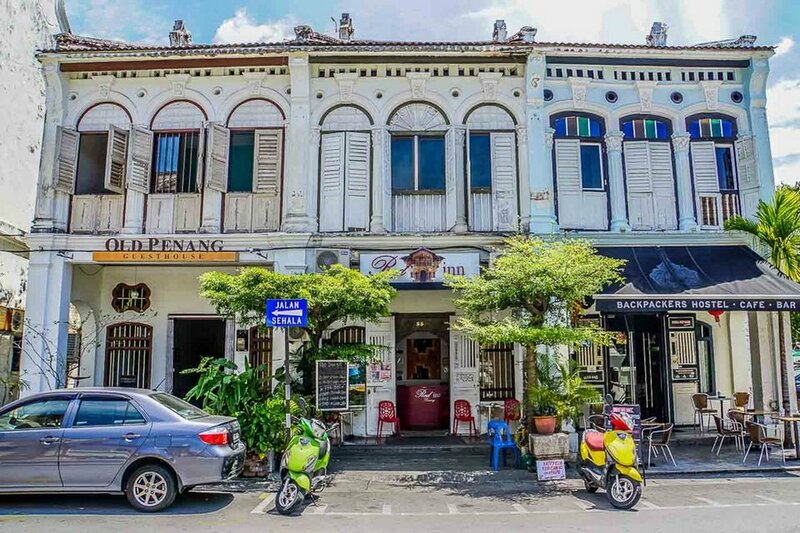 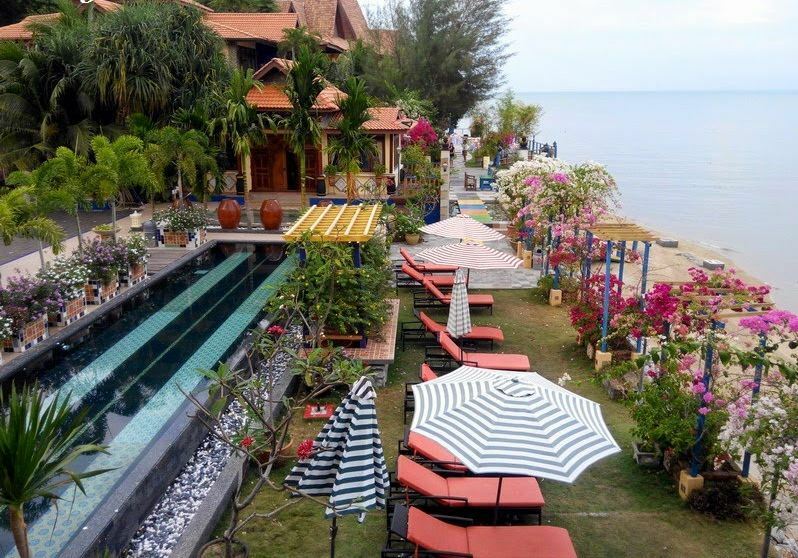 Let’s discover top 5 best places to stay in Penang (best location in Penang to stay) through our where to stay in Penang blog below. 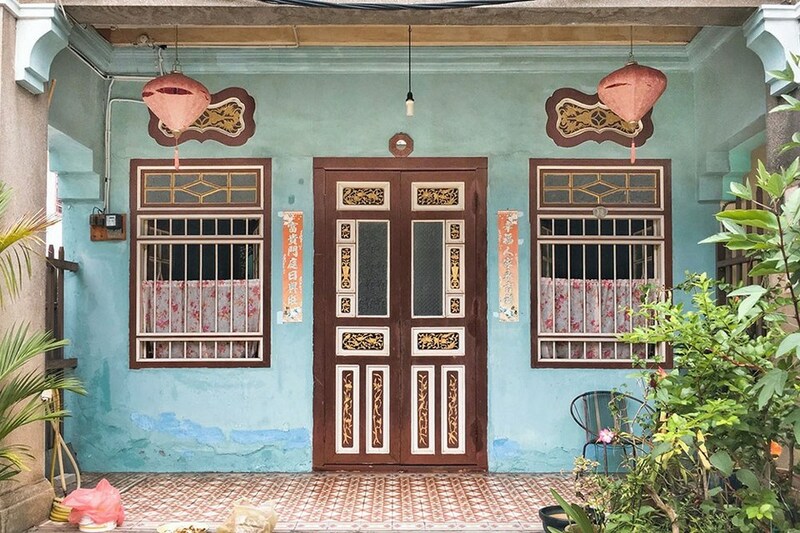 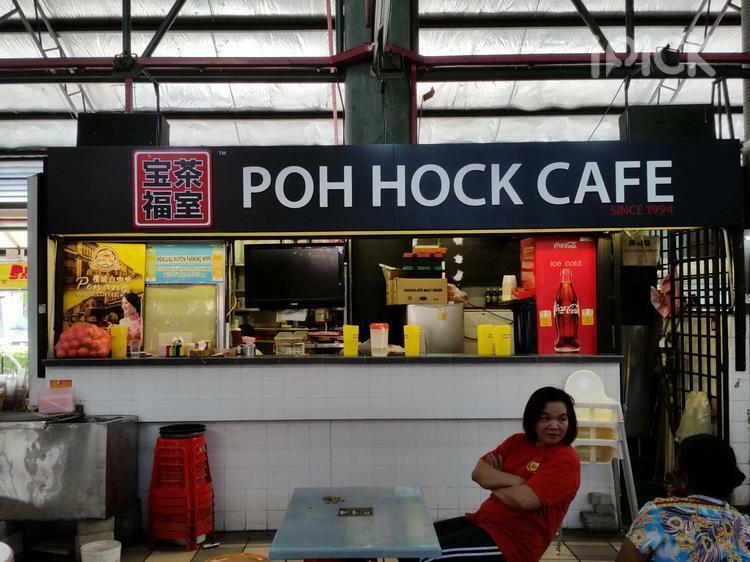 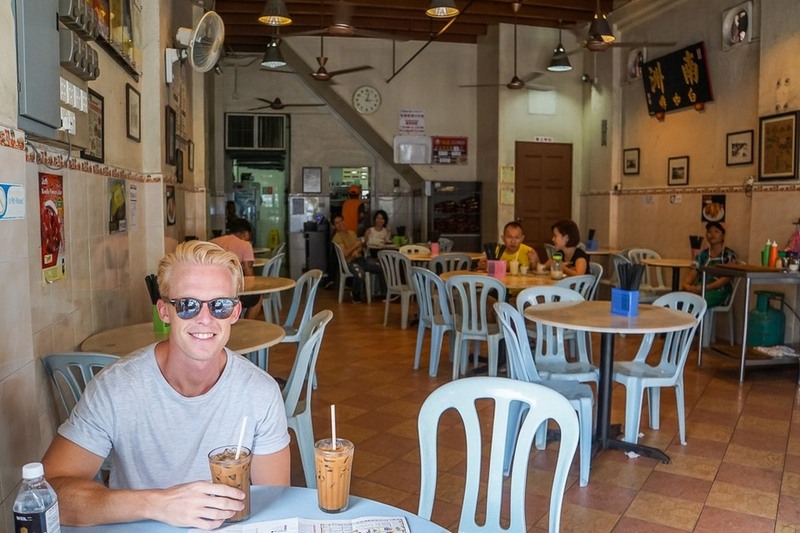 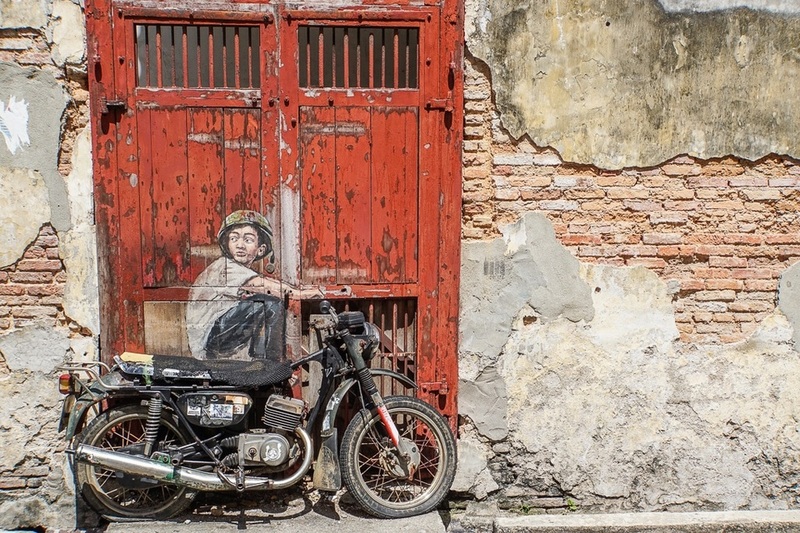 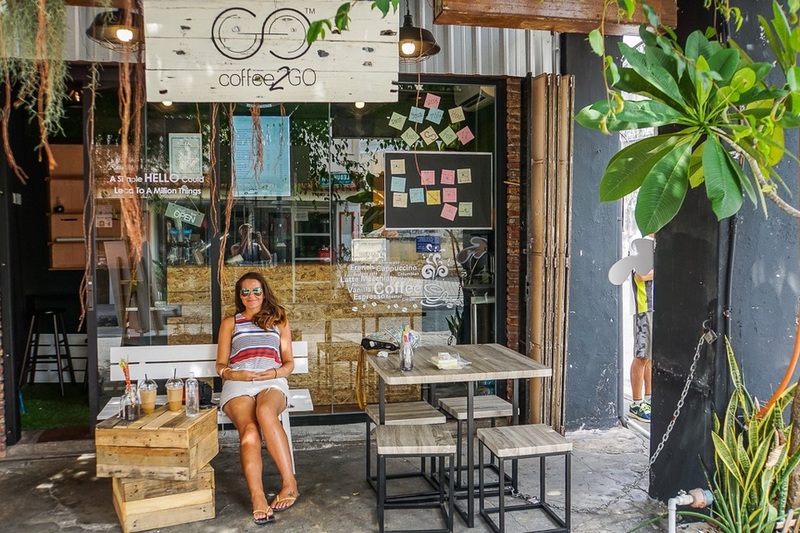 So, we explore some areas in Penang to choose the ideal places with Living Nomads’ experiences. 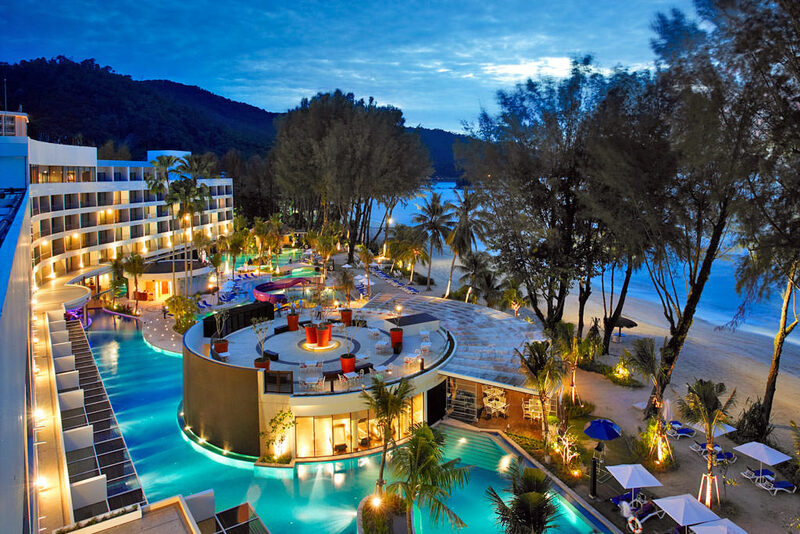 Hard Rock Hotel Penang. 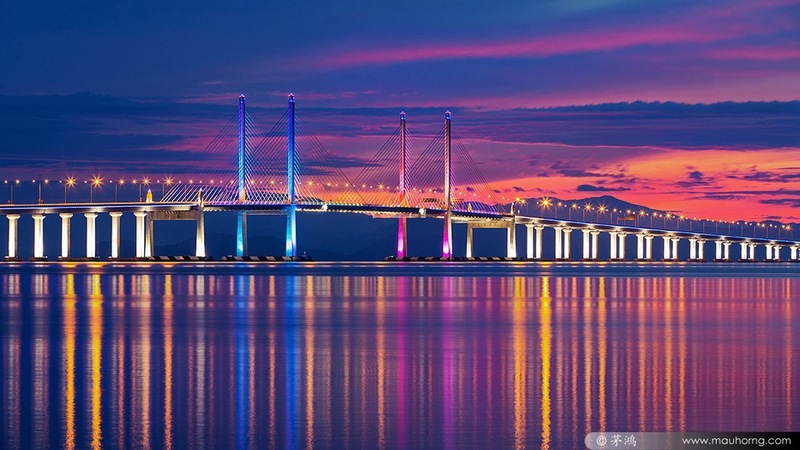 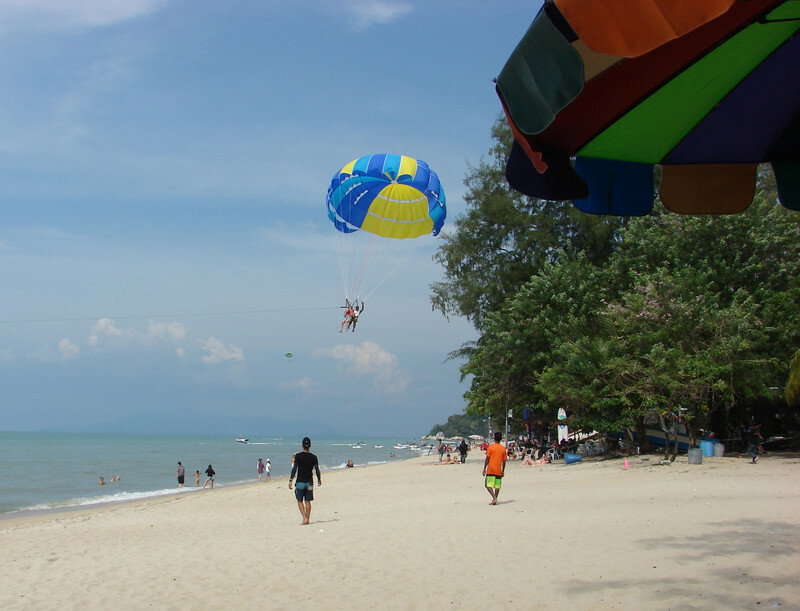 Image by: best areas to stay in penang blog. 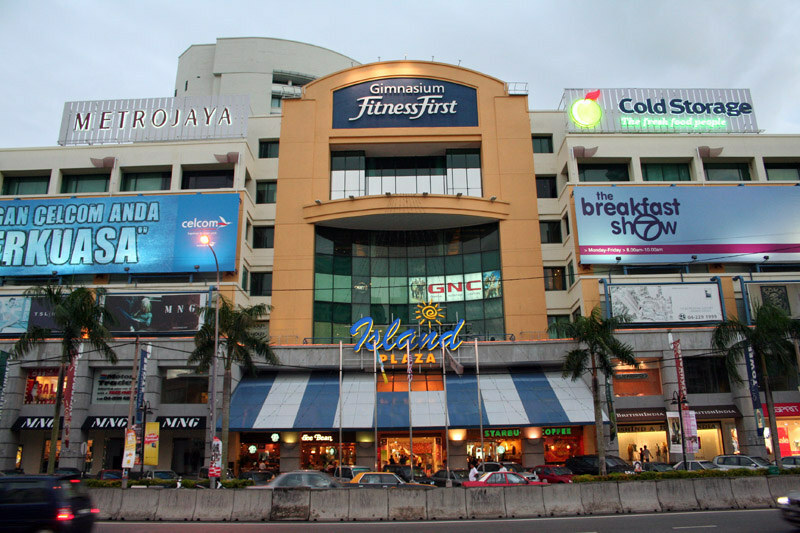 Bayan Lepas. 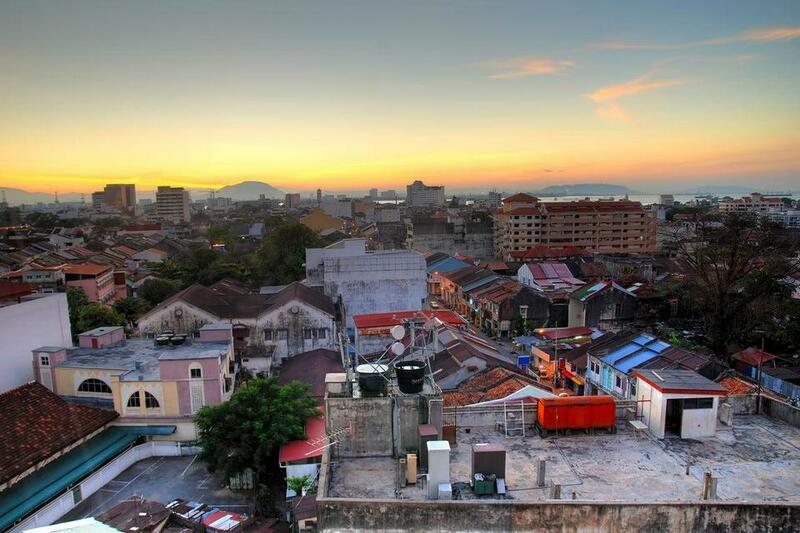 Image credit: where to stay in penang malaysia blog. 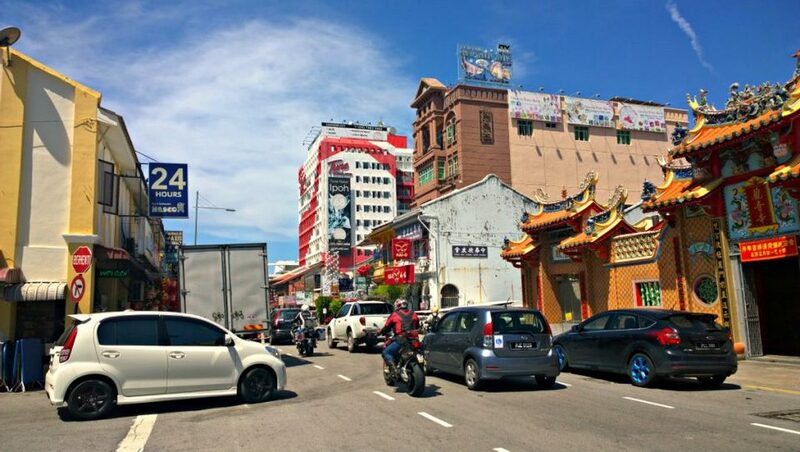 Penang streets. 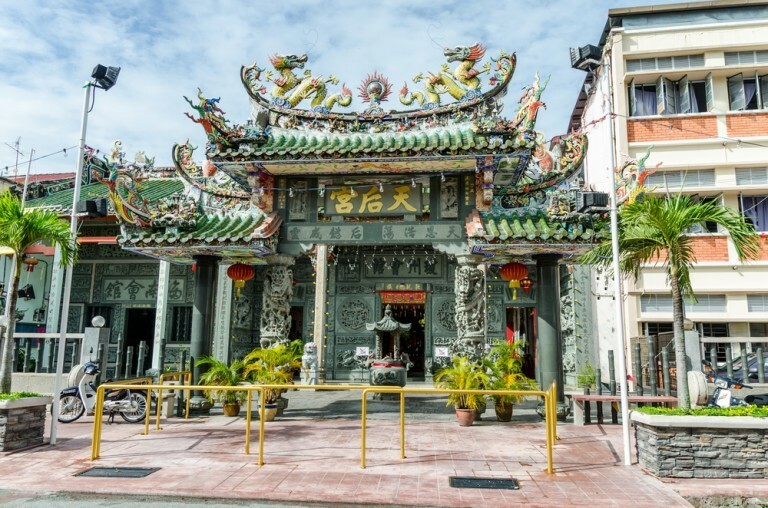 Image credit: where to stay in penang malaysia blog. 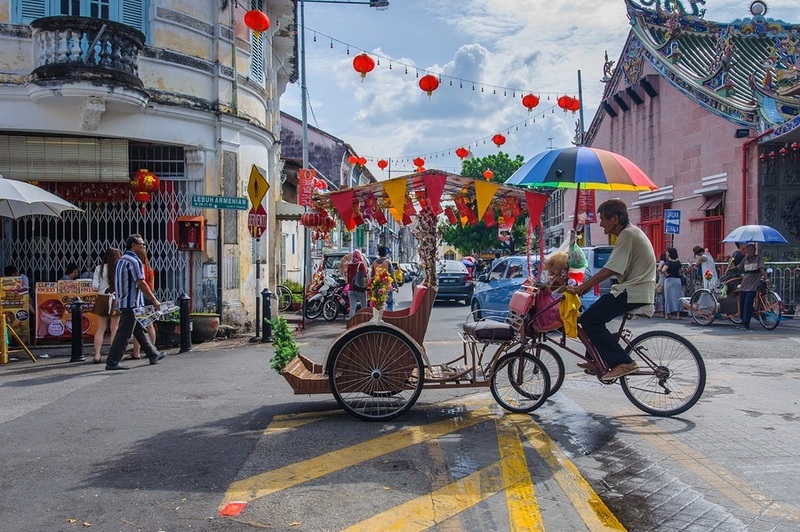 Georgetown is a friendly place for a pedestrian, also which has the largest population area in Penang. 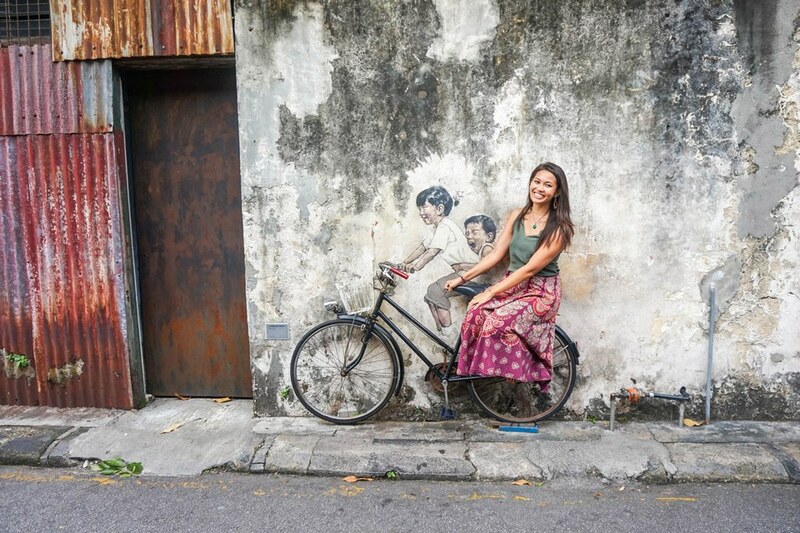 There are many temples with a calm air, roads filled with graffiti pictures, colorful rickshaws, and countless hipster cafes. 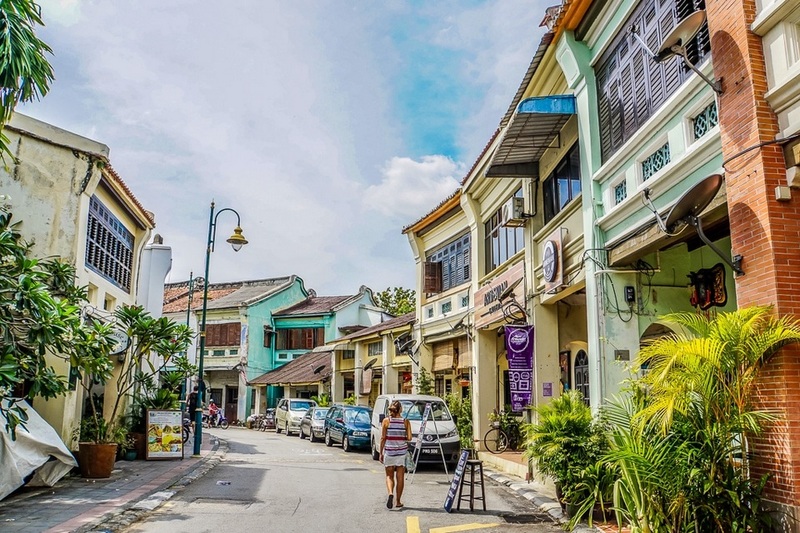 Georgetown is also a treasure trove for fashion enthusiasts, from high-end designer brands to handcrafted and vintage crafts. 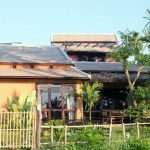 Besides, the accommodation is diverse; there are rooms for the self-sufficient travelers but also the luxury hotels. 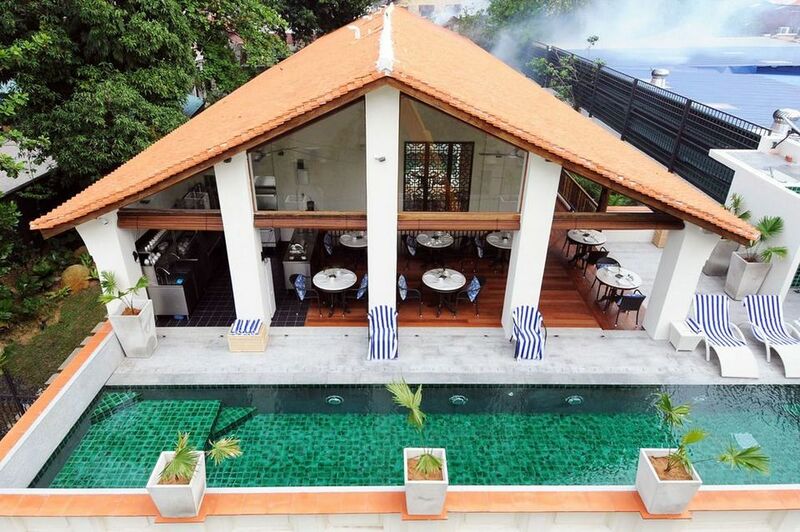 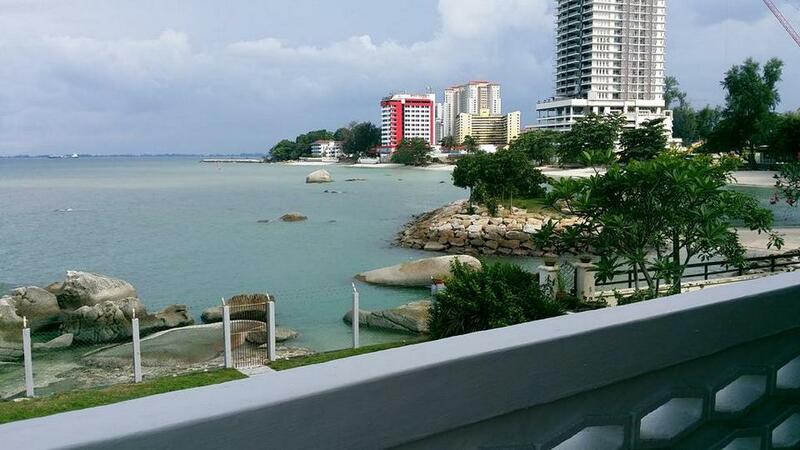 Picture: best place to stay in penang blog. 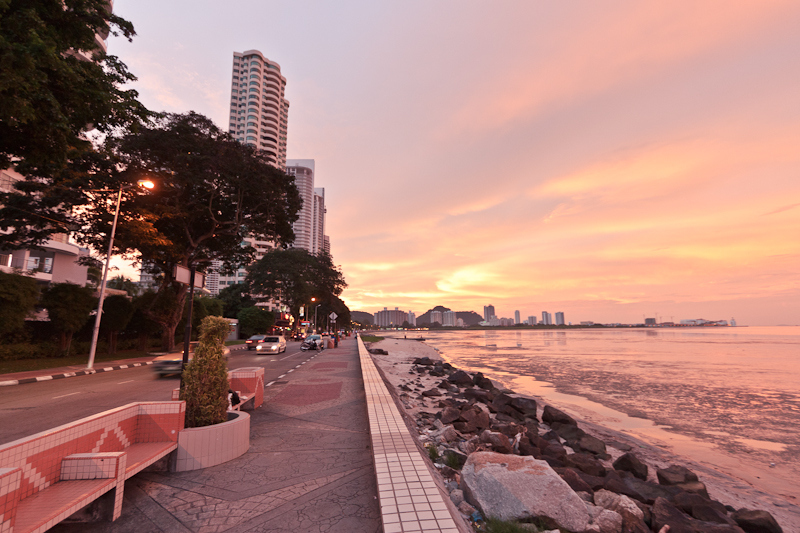 Image by: best areas to stay in penang blog. 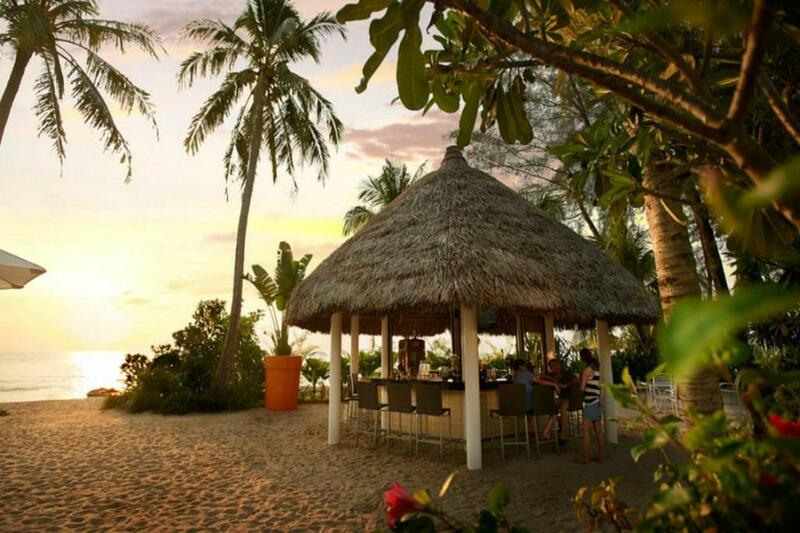 Batu Feringghi is a white sand beach, offering a wide choice of food and accommodation options. 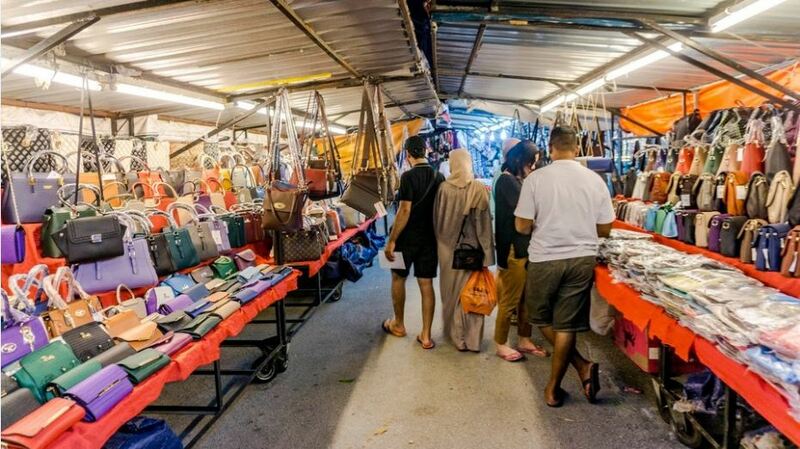 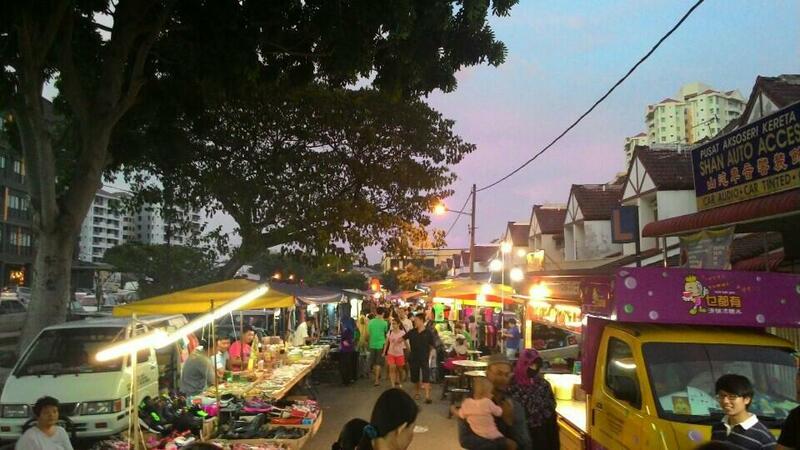 The night scene here is undoubtedly the most beautiful in the whole island, where a large number of locals and visitors come to Batu Feringghi night market every evening. 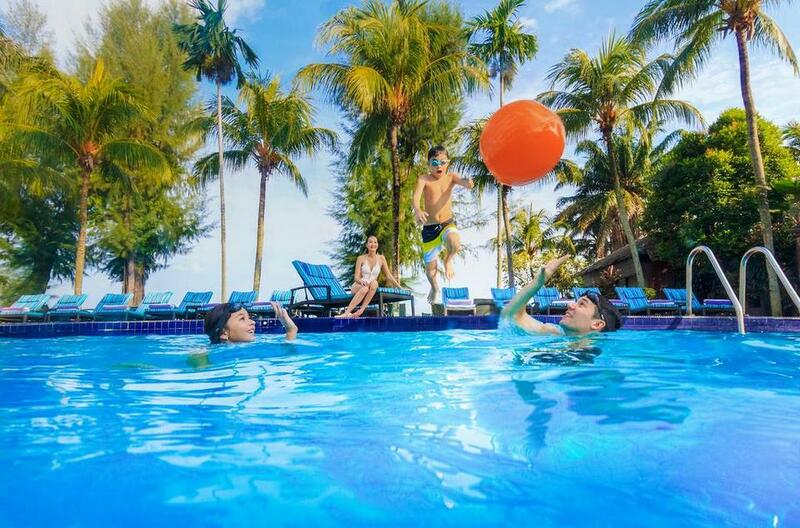 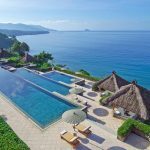 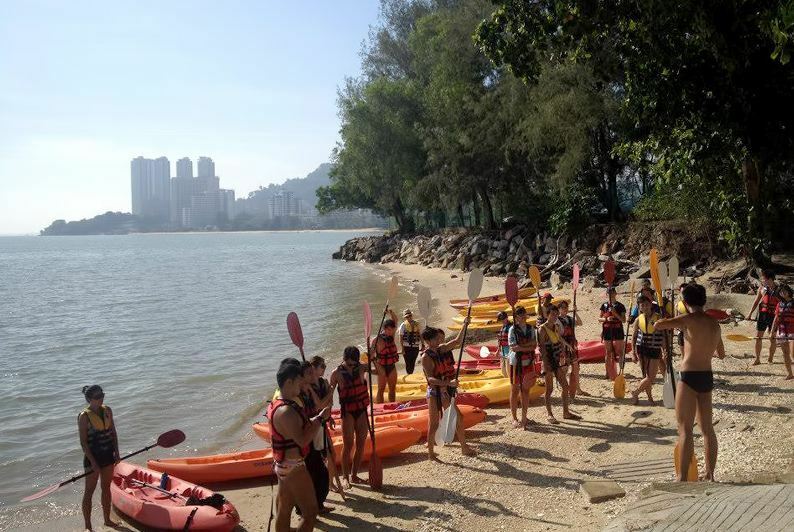 Meanwhile, the green water in here is also a place to play along with many sports activities such as paragliding and surfing, too perfect for those who love adventure. 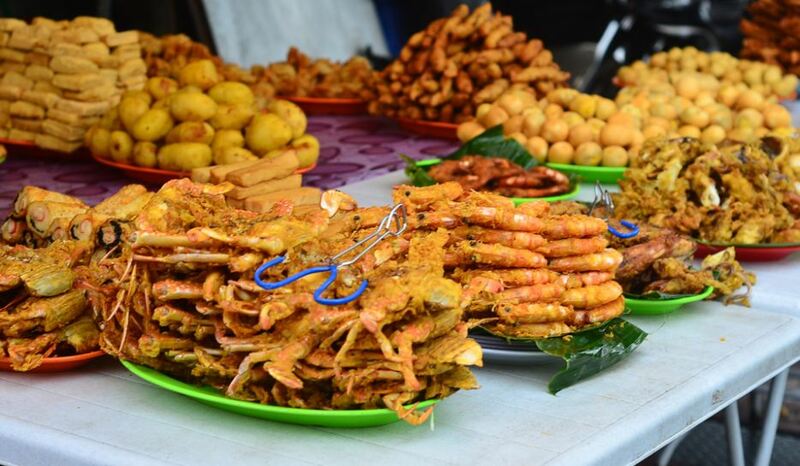 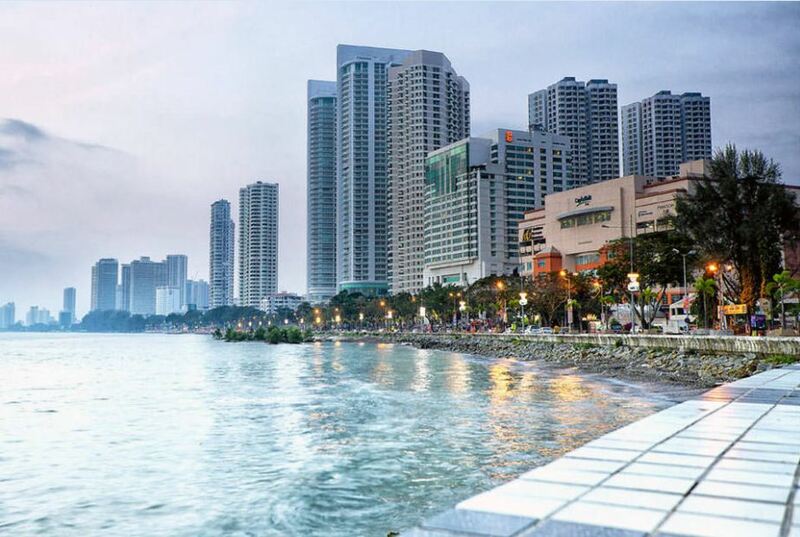 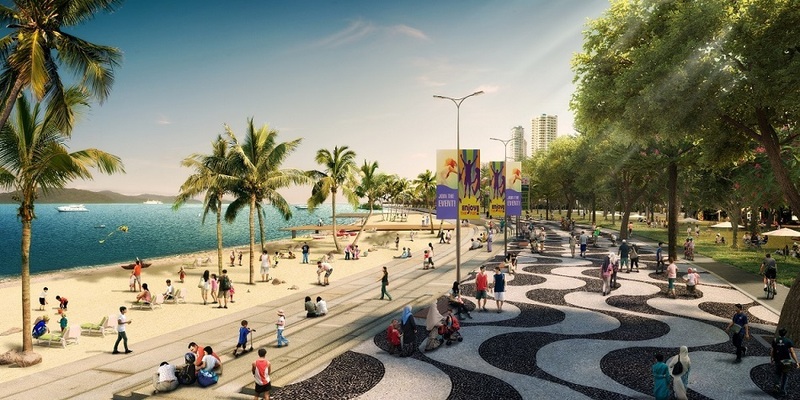 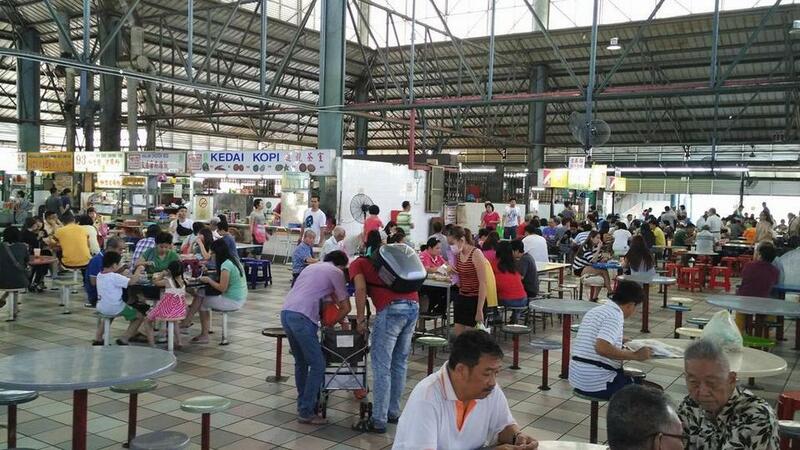 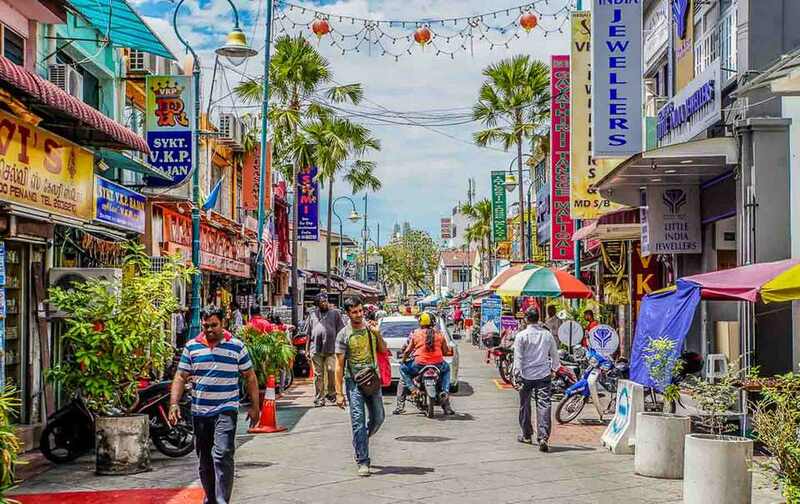 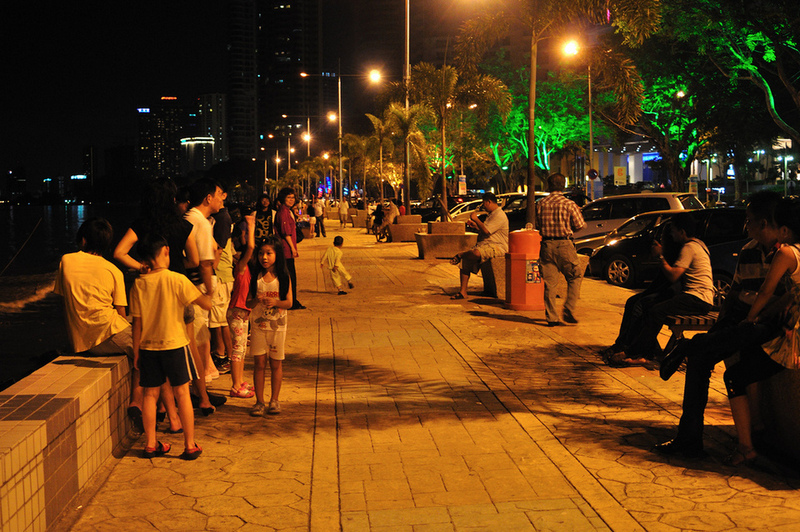 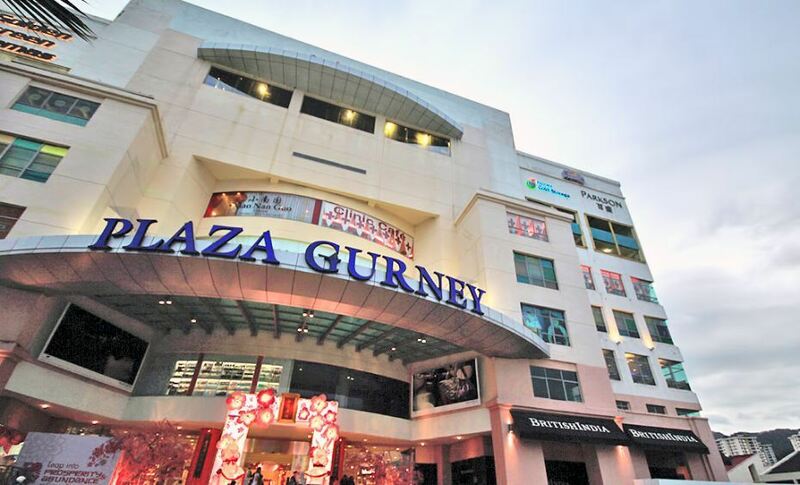 Gurney Drive, also known as Persiaran Gurney, is known for fun and excitement with many delicious seafood restaurants. 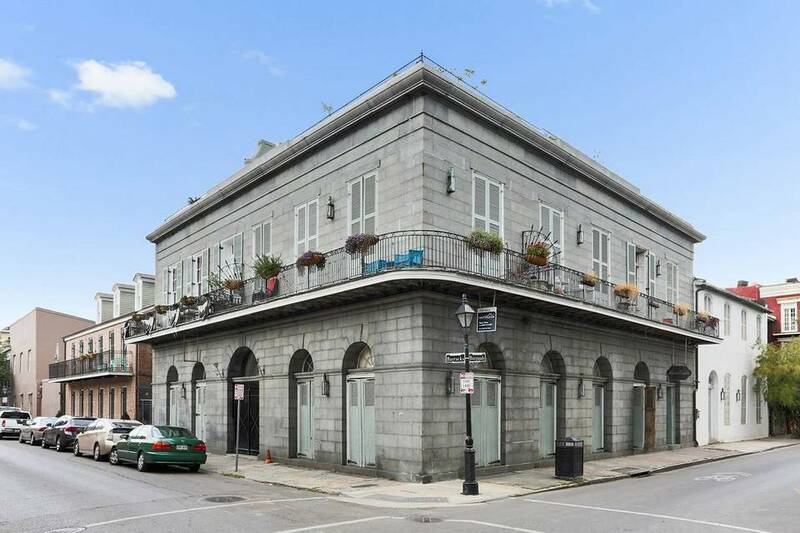 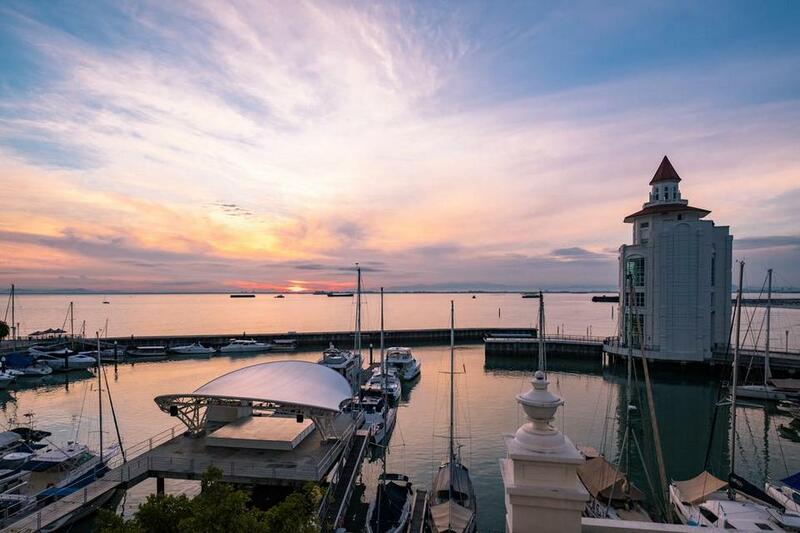 As the home of countless 5-star hotels with views of the sea, the seaside district has many historical and architectural monuments dating back to the 1800s. 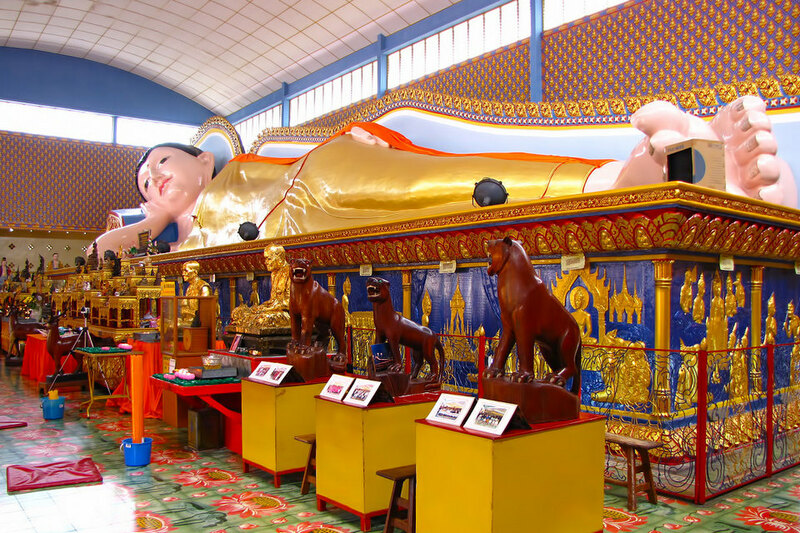 For example, Wat Chaiya Mangkalaram and Dharmikarama… There are also shopping centers that cater to the diverse needs and hobbies of guests. 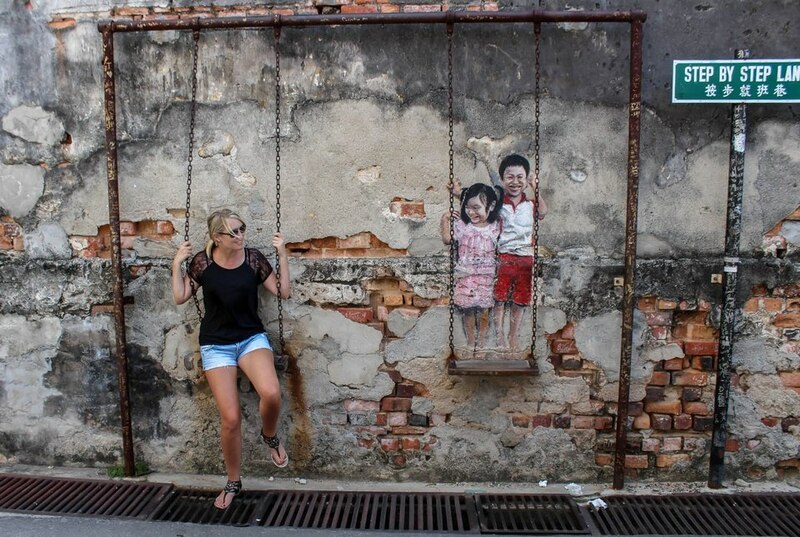 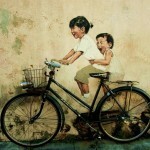 Foto: best location in penang blog. 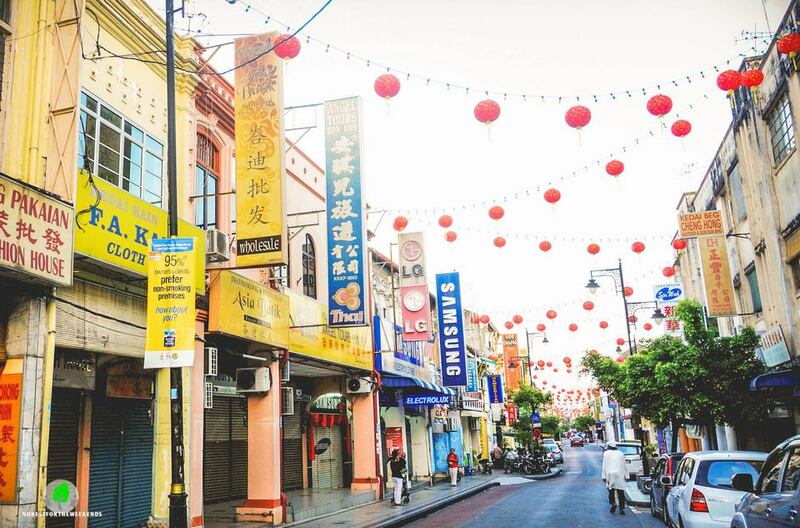 Photo by: where to stay in penang blog. 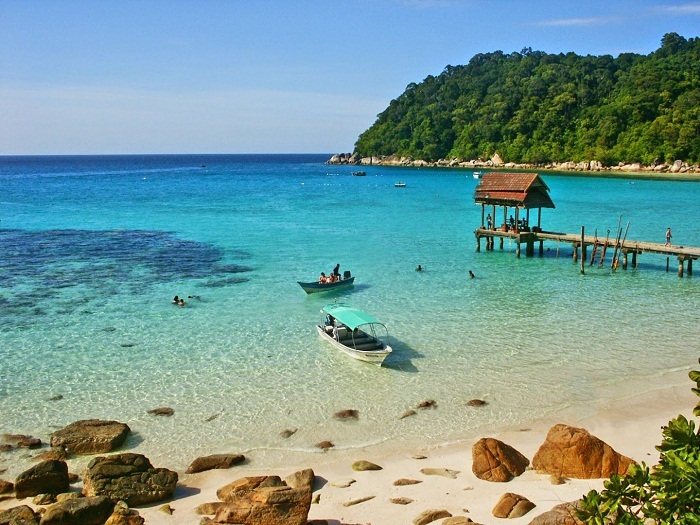 You can get to Tanjung Bungah within half an hour from Georgetown. 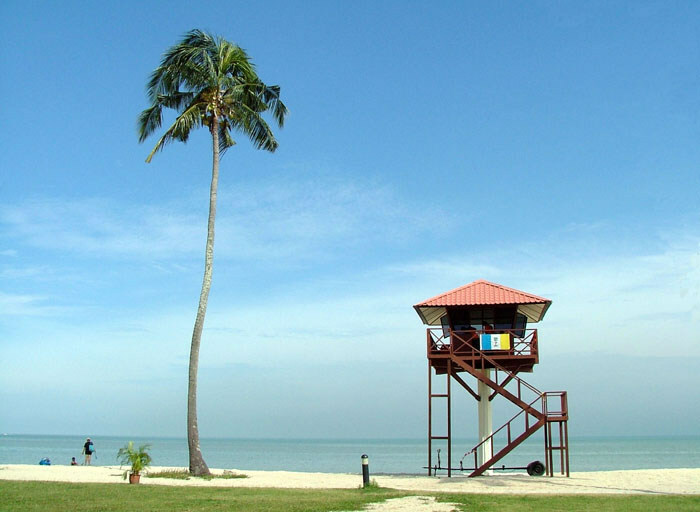 Tanjung Bungah is a quiet suburban and closes the sea, located between Gurney and BatuFeringghi. 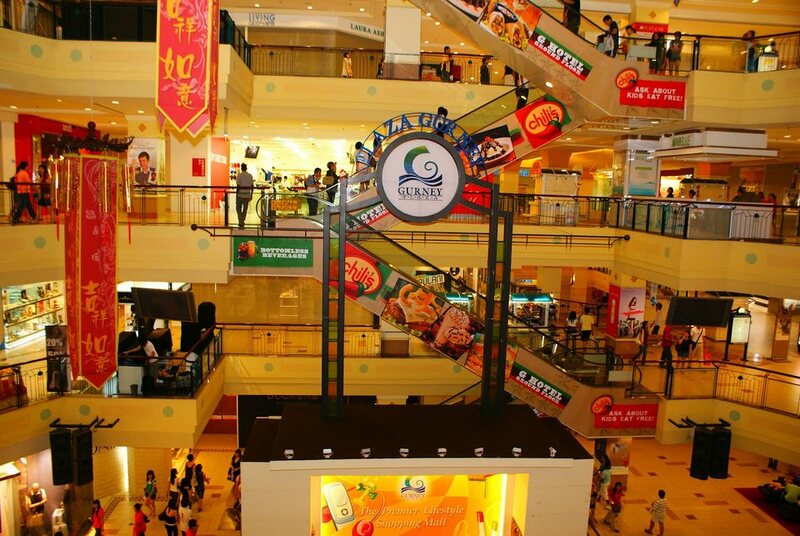 You do not have many options to go sightseeing as well as shopping here. 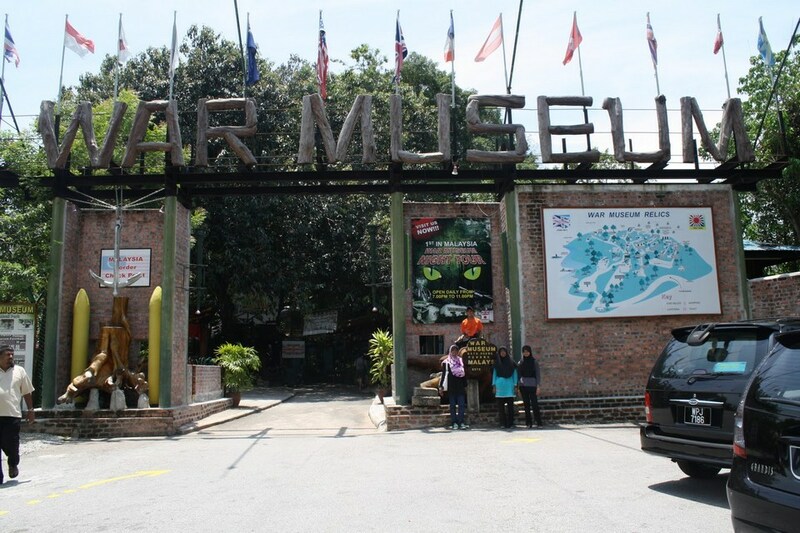 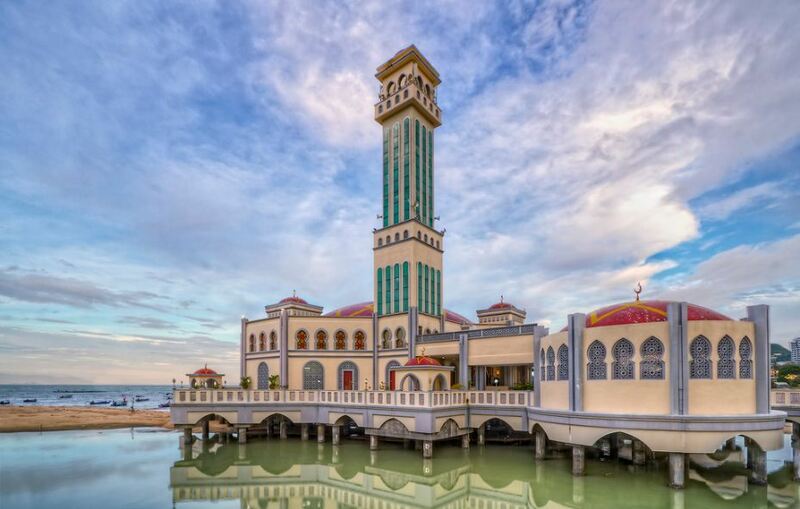 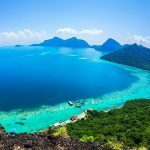 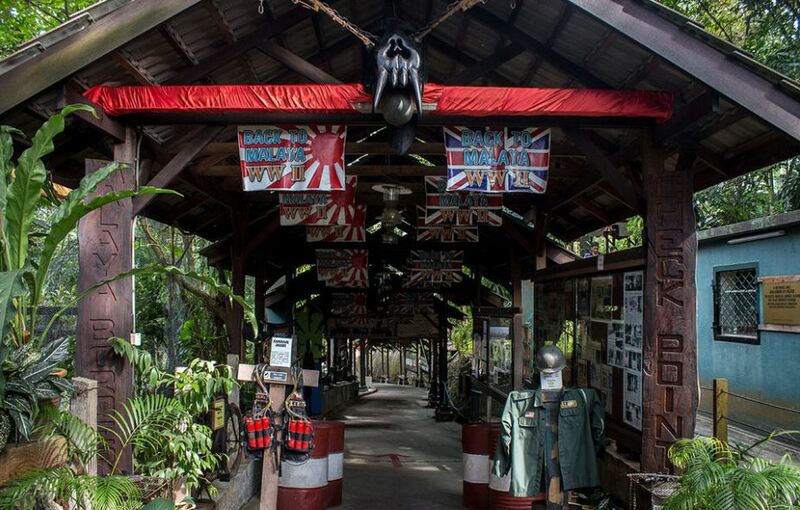 The only two attractions in Tanjung Bungah are the Floating Mosque and the Toy Museum. 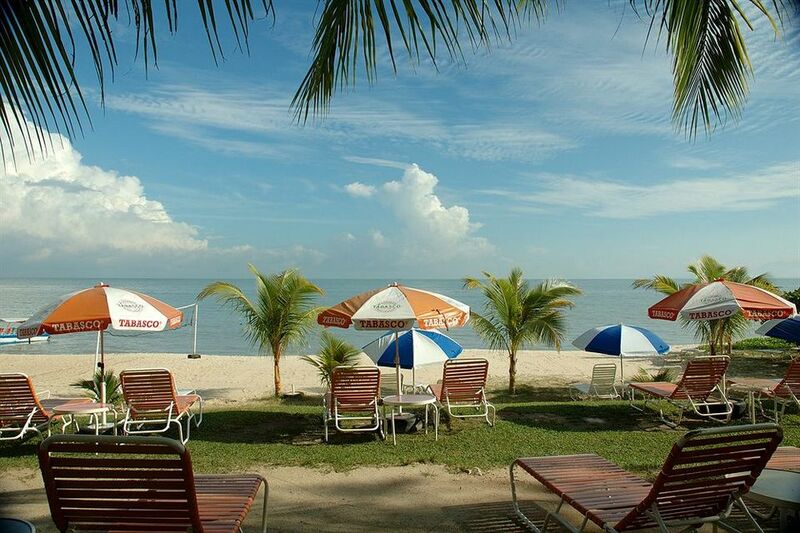 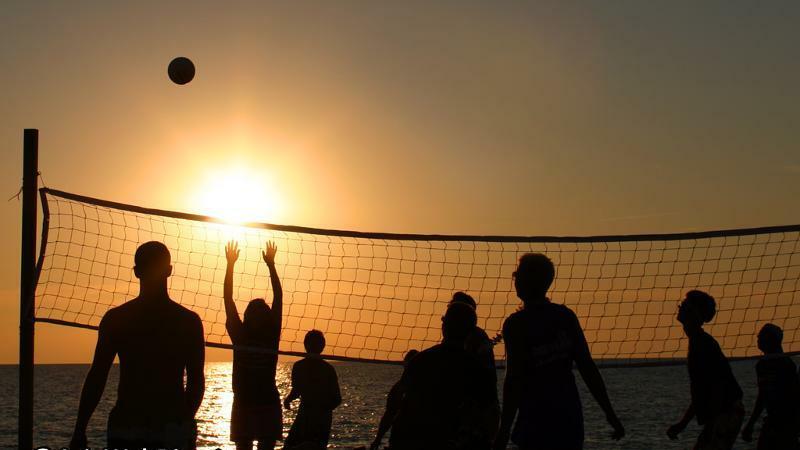 However, you can enjoy many activities such as beach volleyball, beach soccer, and even fishing. 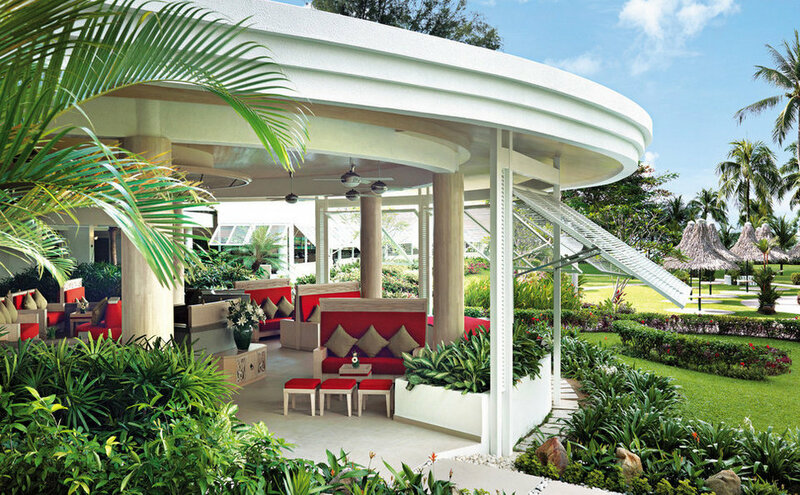 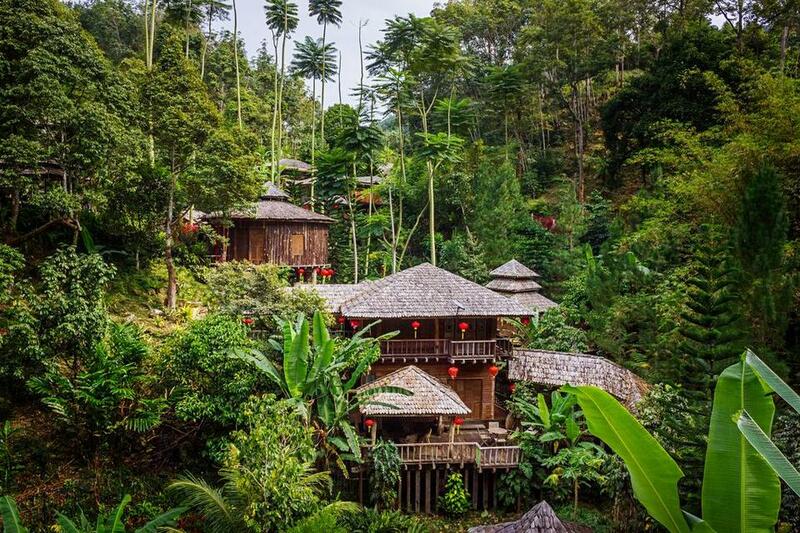 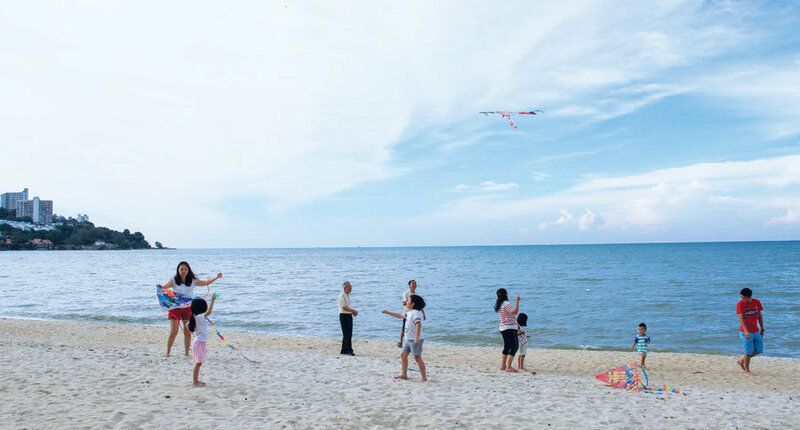 It was built in the midst of natural scenery; there are mid-range and sea resorts, a great place to escape quietly from Penang. 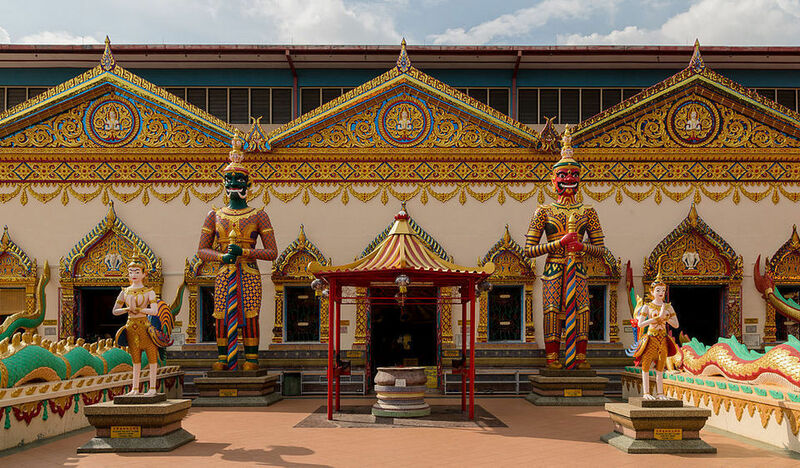 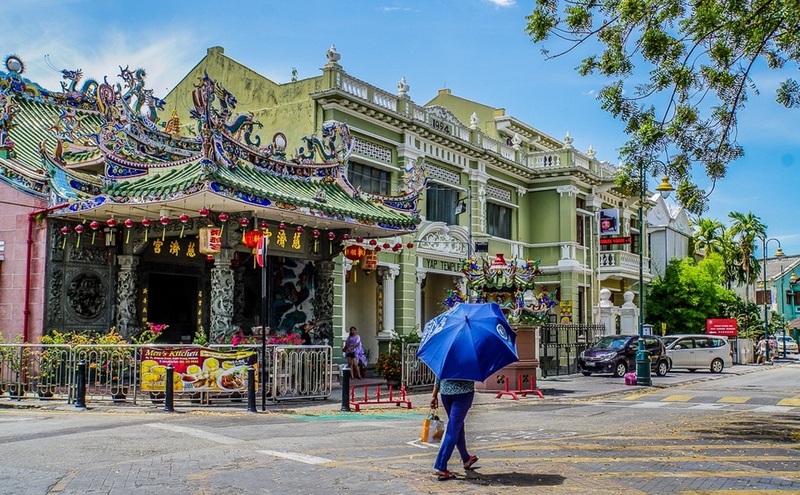 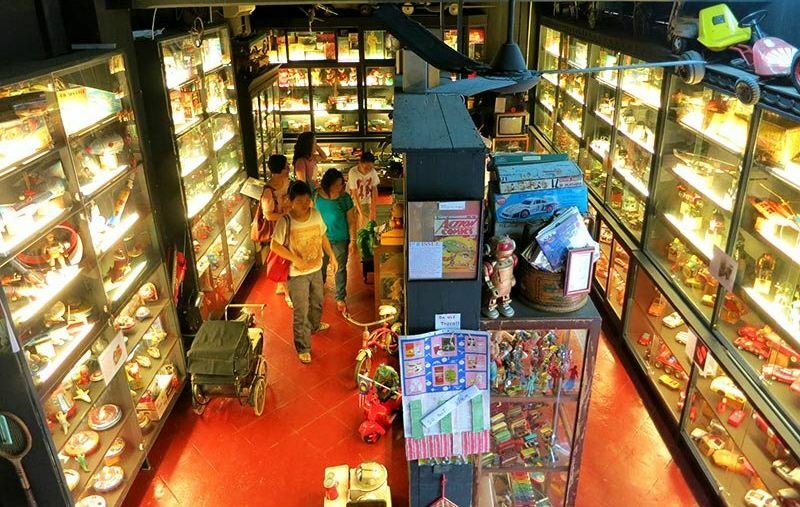 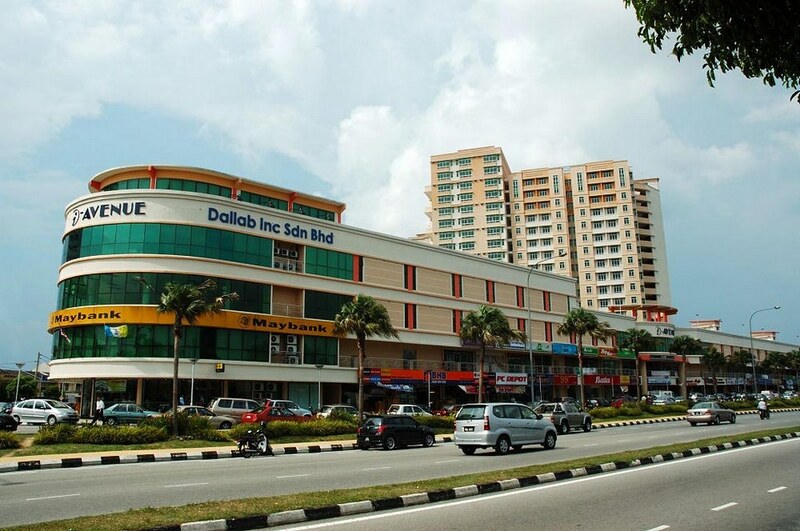 Bayan Lepas is home to many of Penang’s most popular attractions, such as the War Museum, the Snake Temple, the Penang Aquarium, as well as the Orchid Garden and Bukit Jambul. 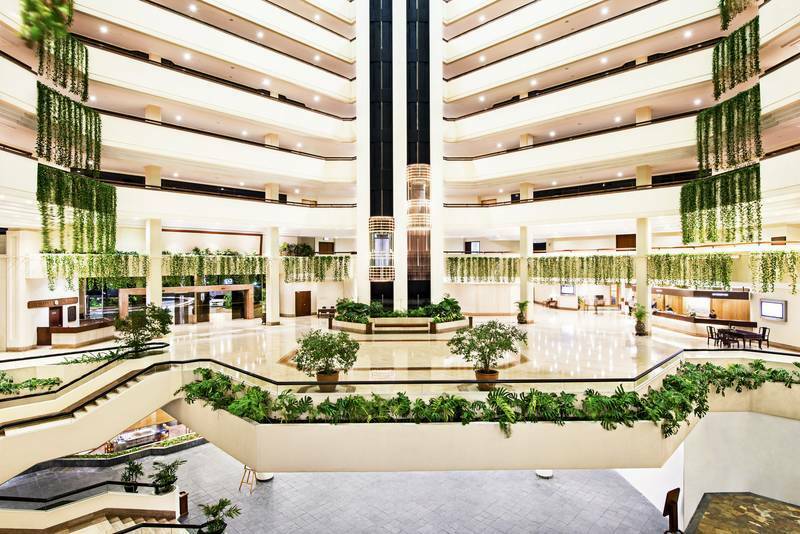 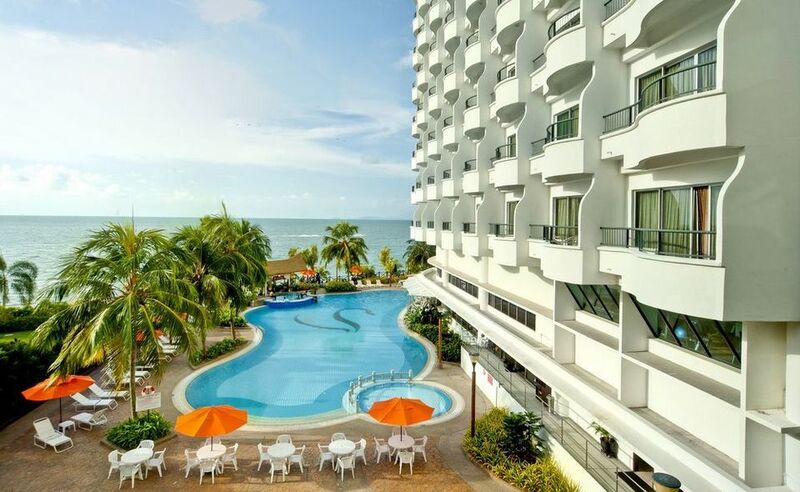 In terms of accommodation, visitors can find countless medium-sized hotels, located just 10 minutes from Penang International Airport. 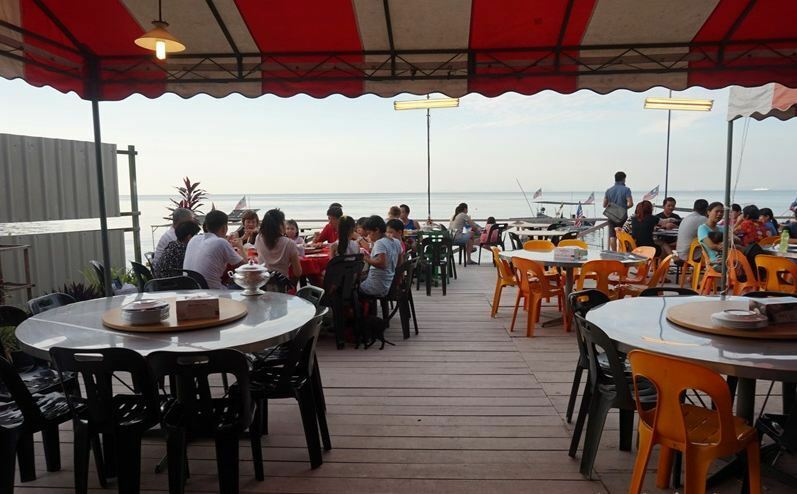 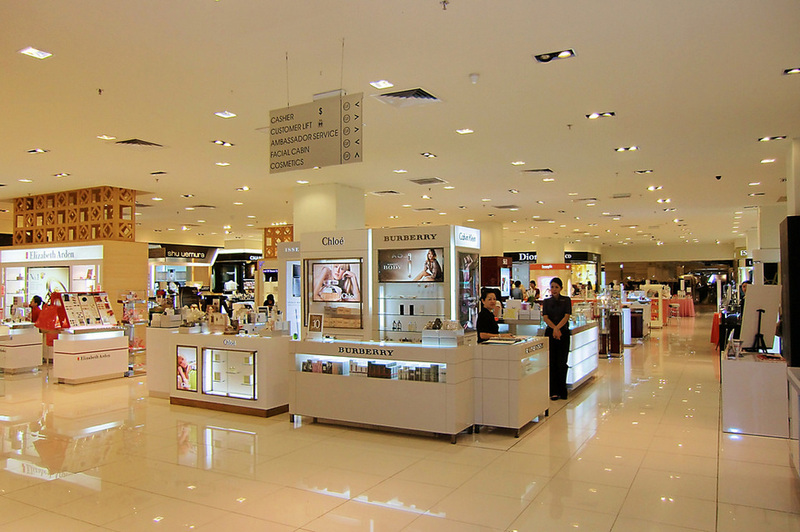 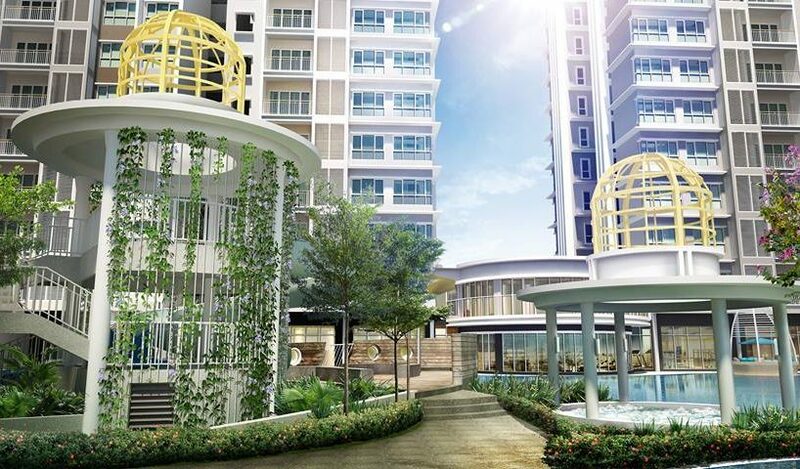 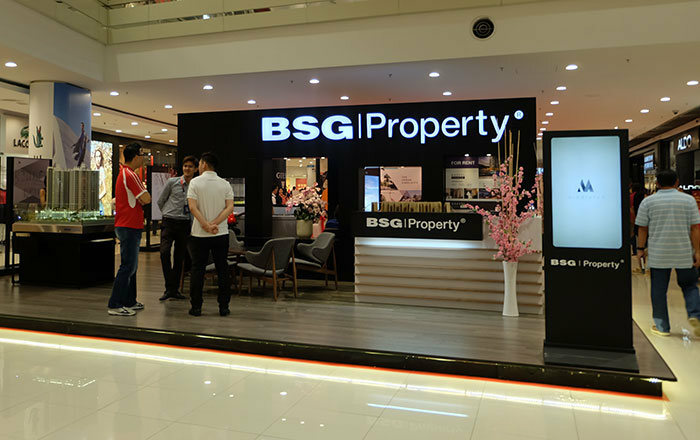 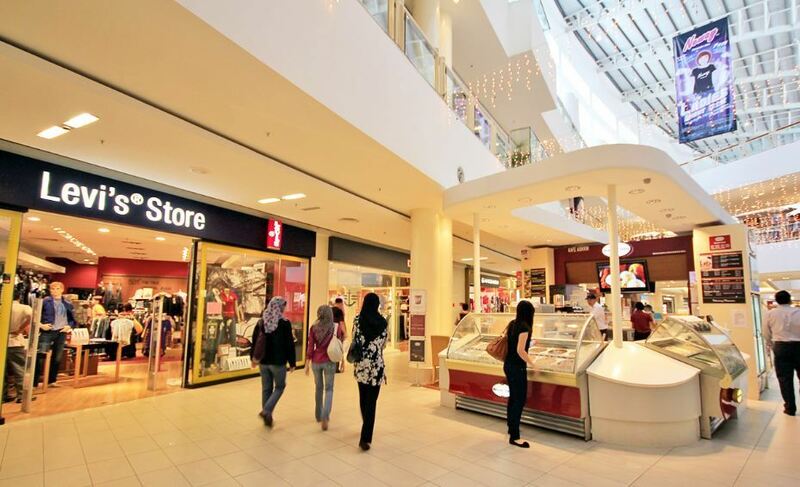 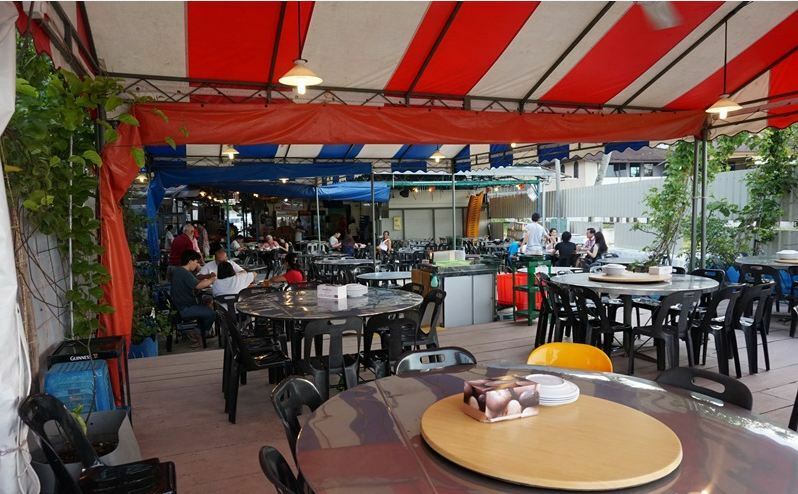 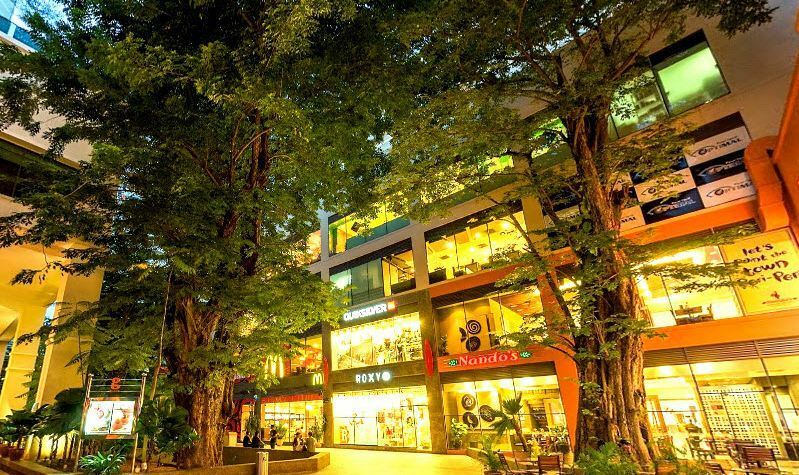 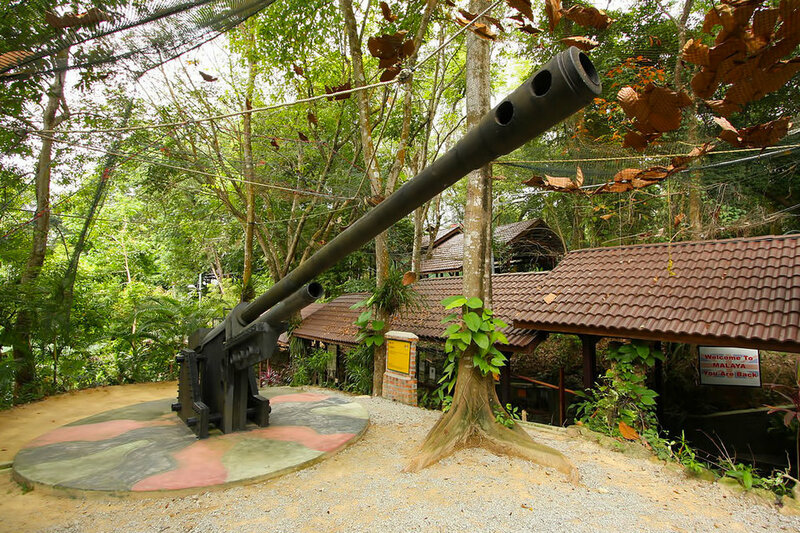 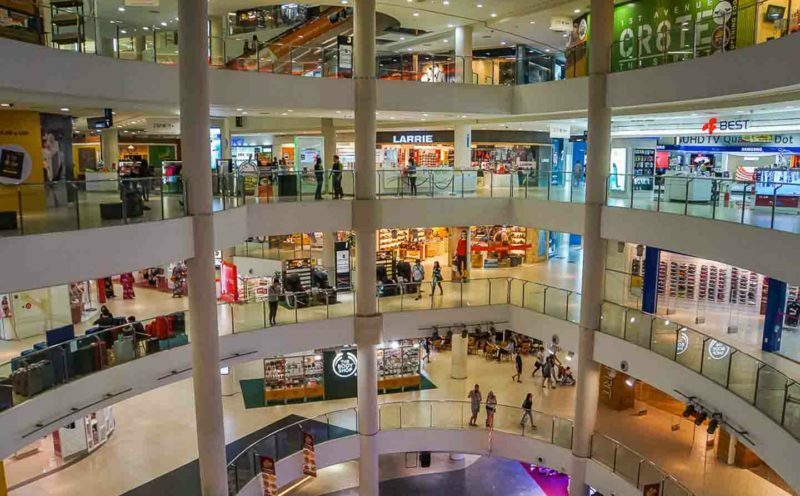 While this place is not as beautiful as other areas in Penang, Bayan Lepas is an excellent choice for a family holiday filled with entertainment activities, but most importantly, do not make you want to spend money too much. 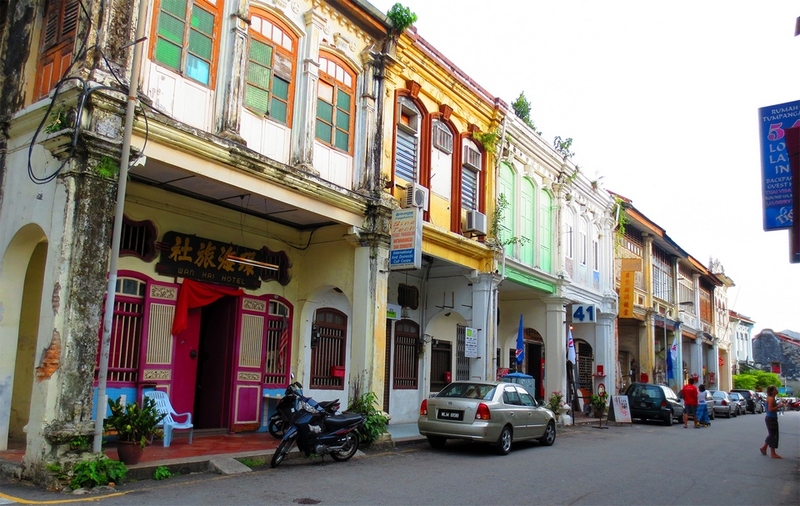 Image credit: where to stay in penang malaysia blog. 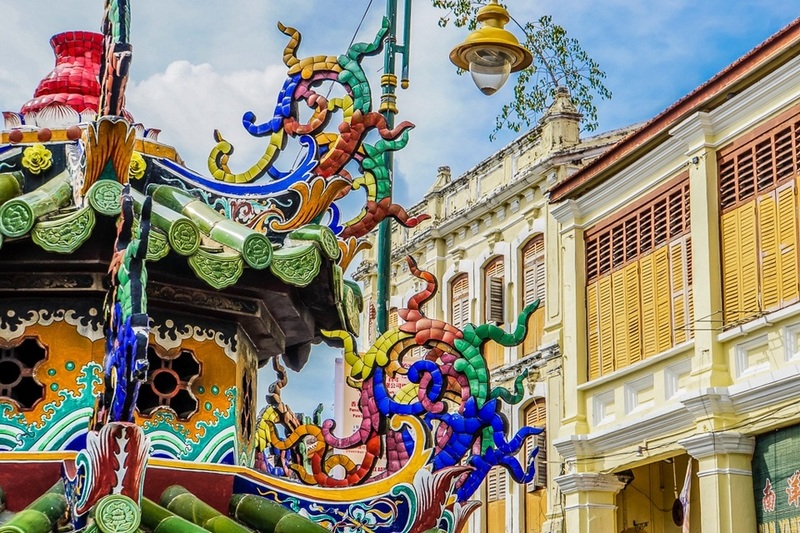 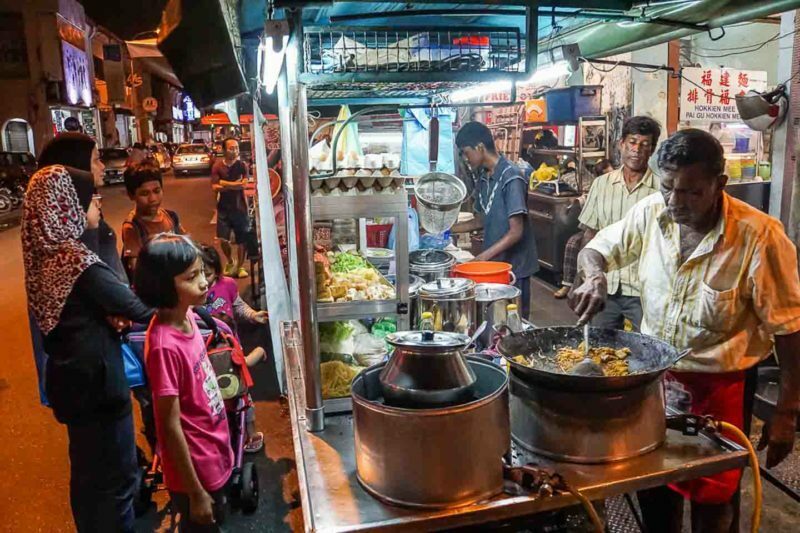 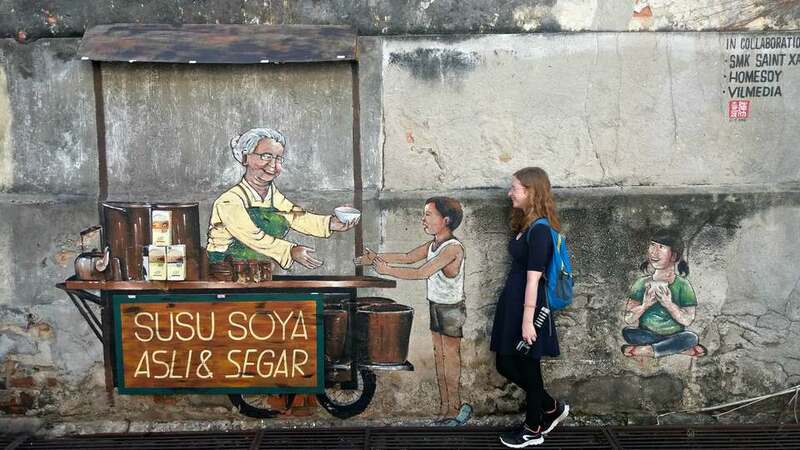 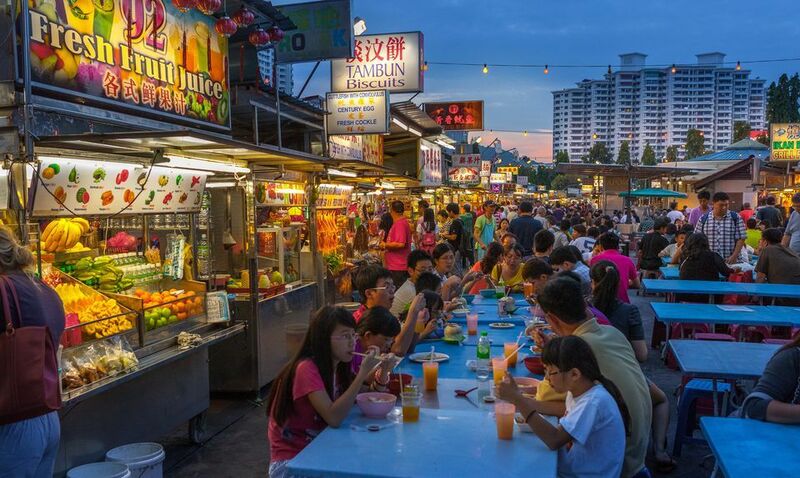 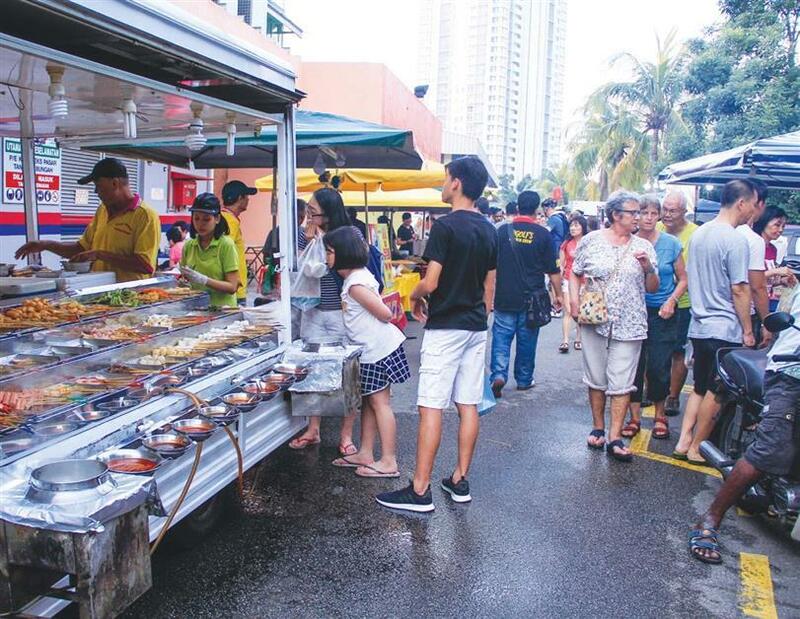 Many people also like to call Penang the Malaysian food capital, where the street food eateries are sometimes better than the most luxurious dining experiences in any other city. 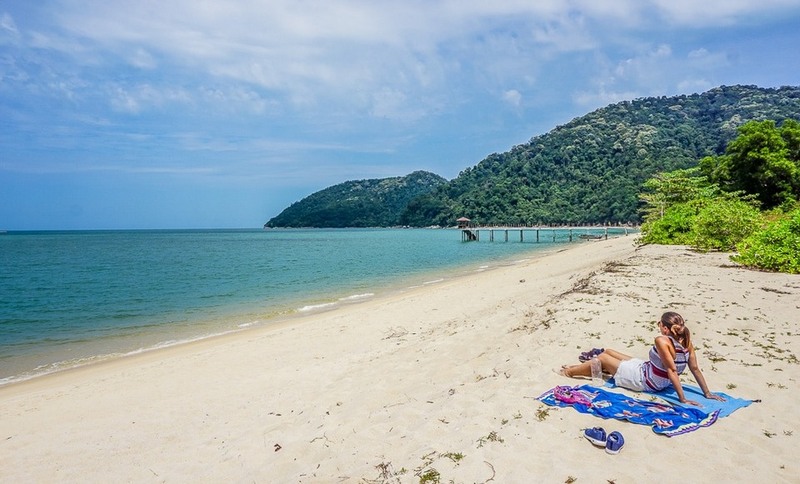 Due to the great popularity with tourists all over the world, Penang has a wealth of accommodation options available for you on the island, suitable for any taste and budget. 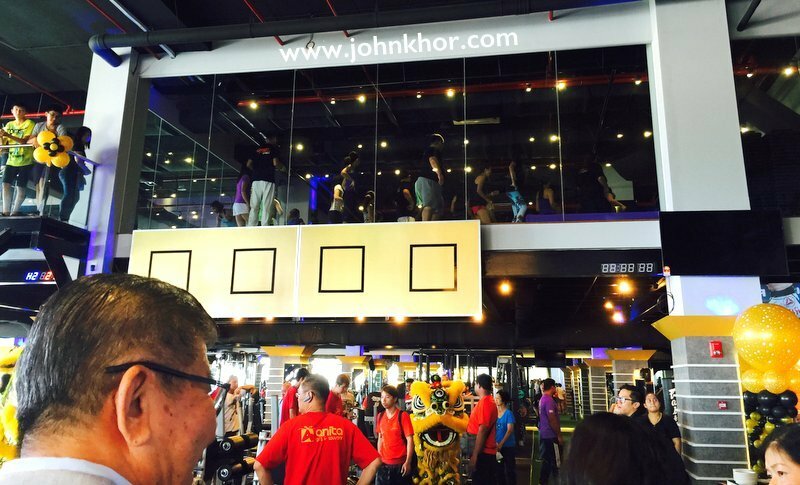 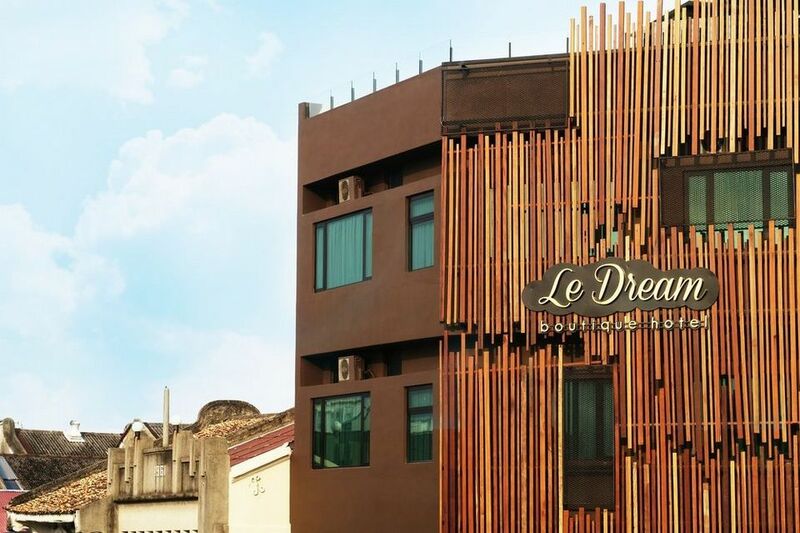 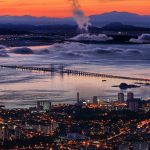 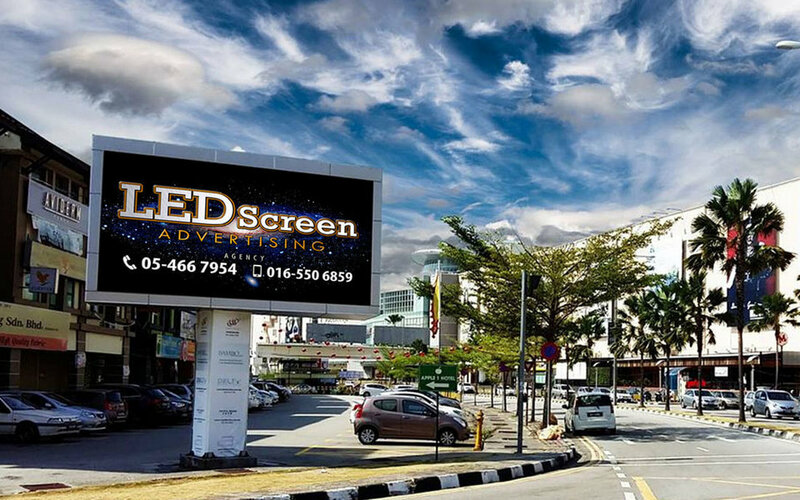 Looking for more hotels in Penang? 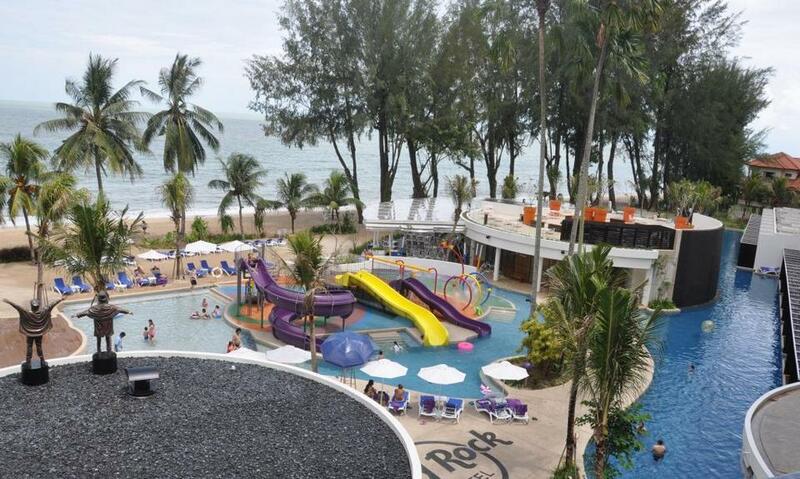 You can find, check rates, reviews & availability for Penang hotel on Agoda.com or Booking.com.